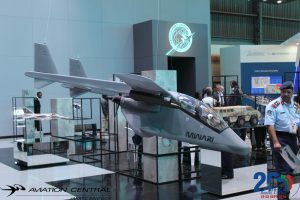 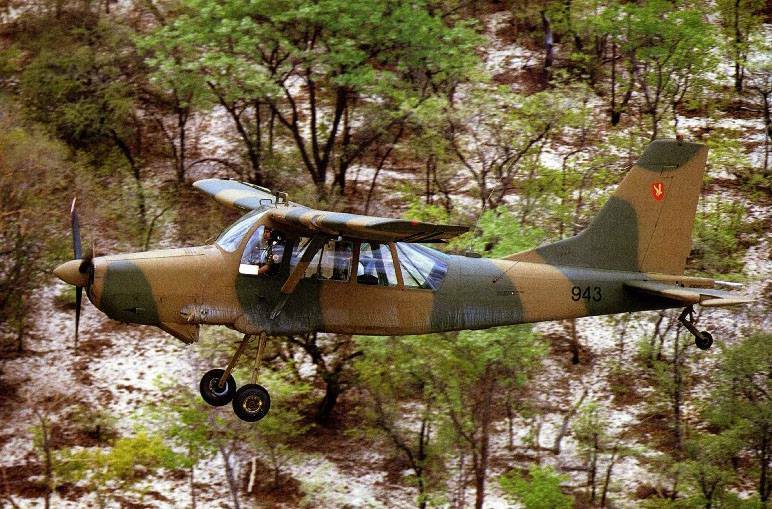 The AM.3 used the wing design of the Aermacchi AL-60 utility aircraft, strengthened to incorporate two hardpoints. 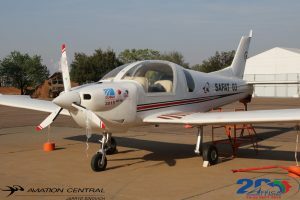 The fuselage was a new design. 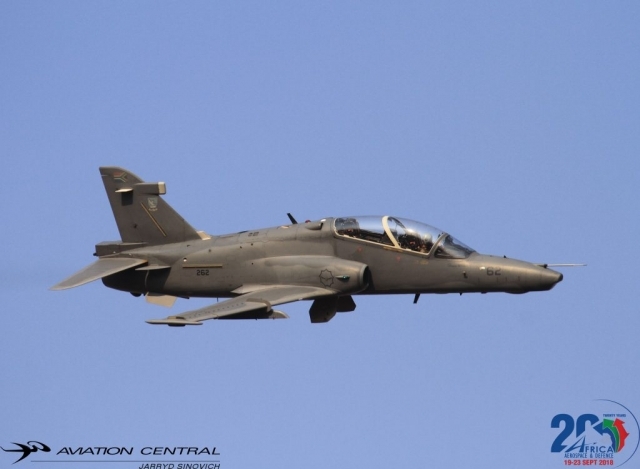 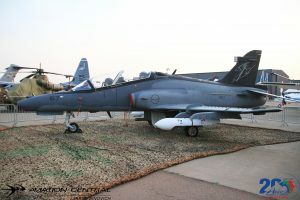 The first prototype, constructed by Aermacchi, flew on 12 May 1967, and it was displayed at the Paris air show in June that year.The second prototype, constructed by AERFER, flew on 22 August 1968, but the aircraft lost the Italian Army contract to the SIAI Marchetti SM.1019. 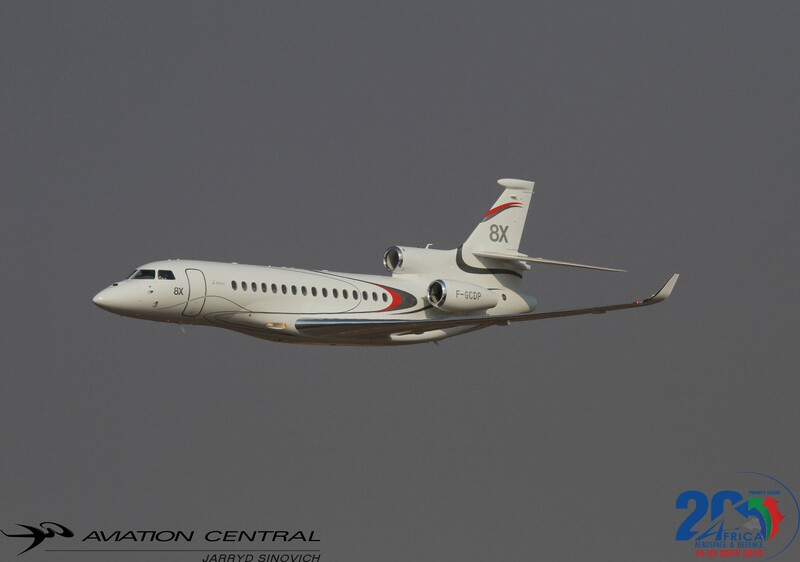 Nevertheless, Aeritalia continued development. 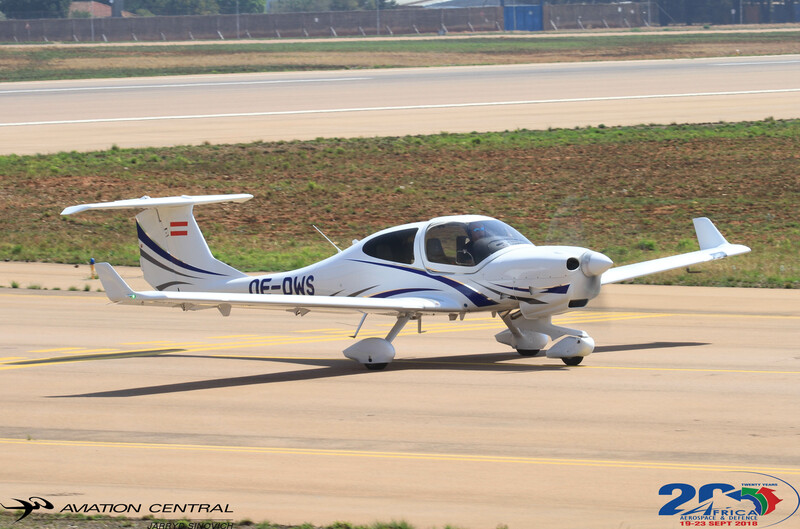 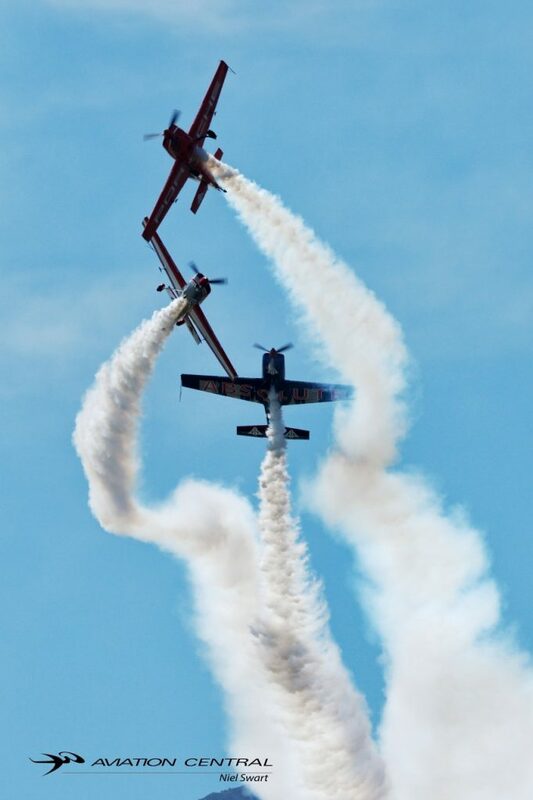 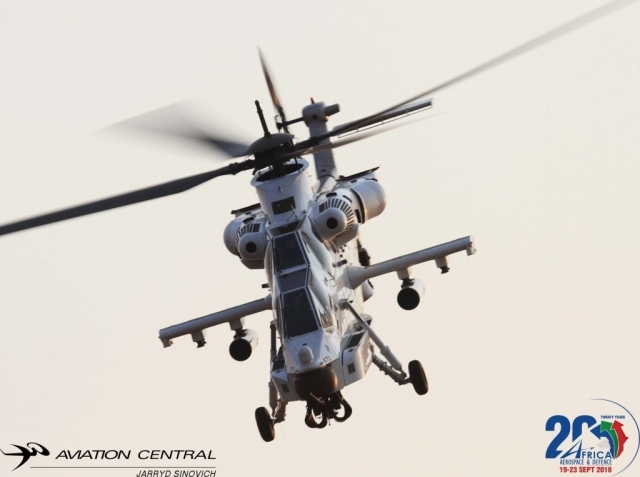 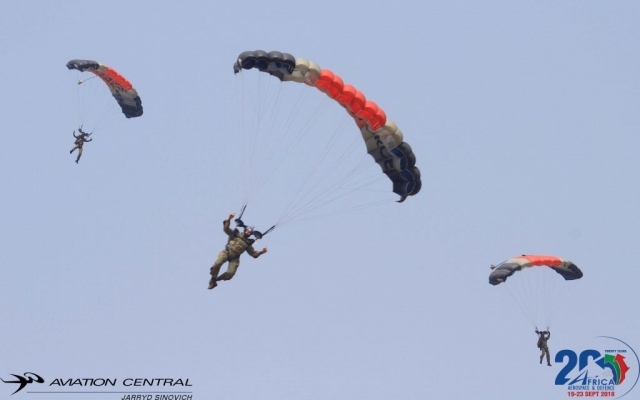 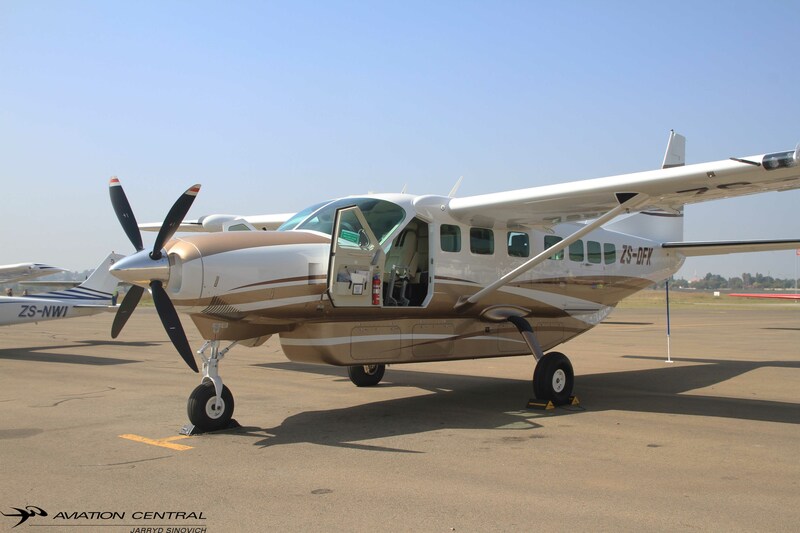 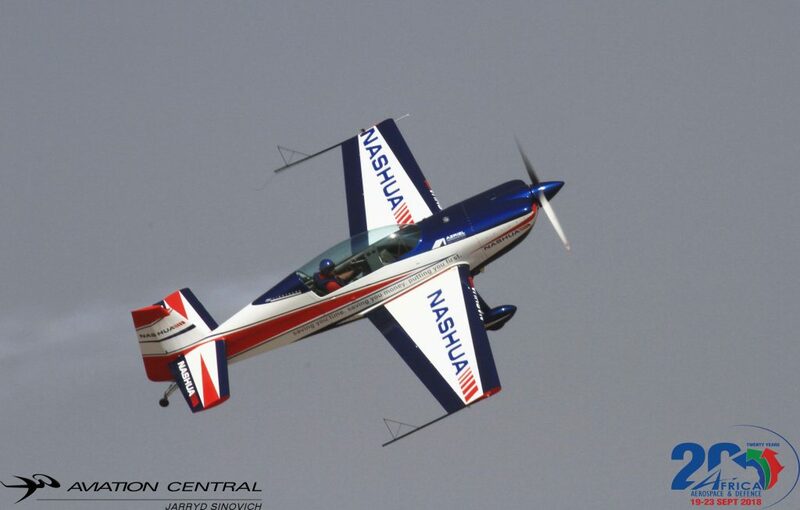 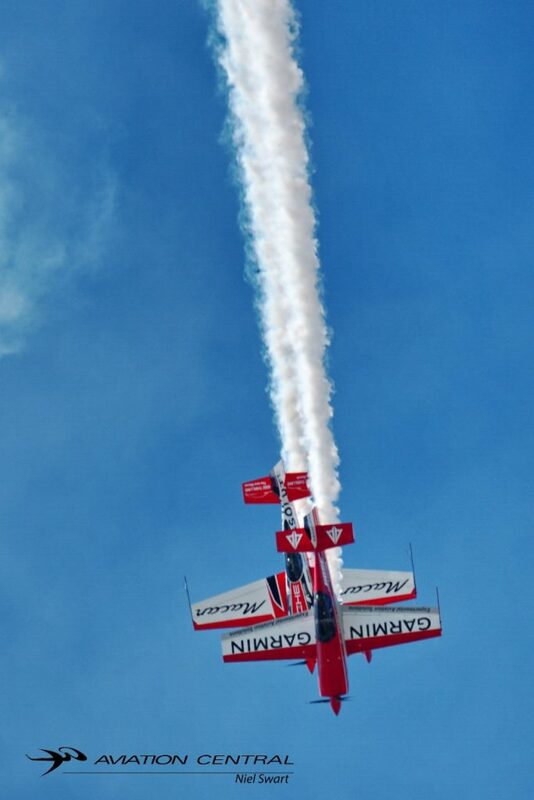 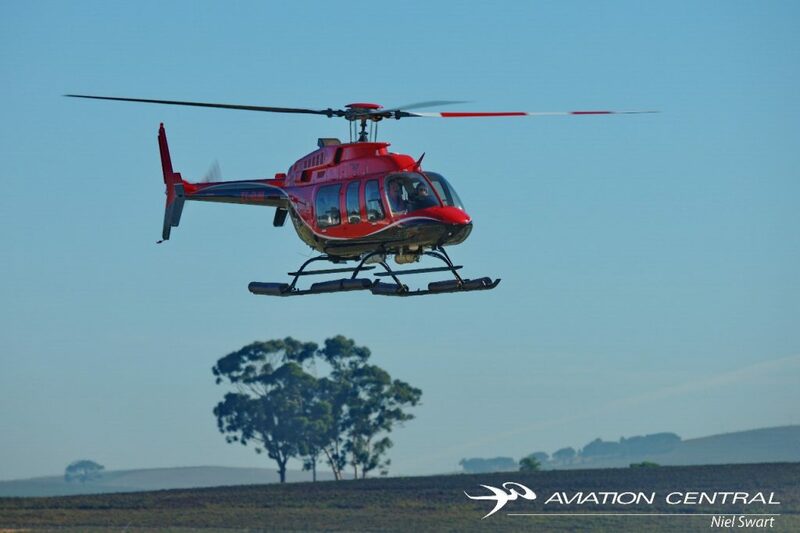 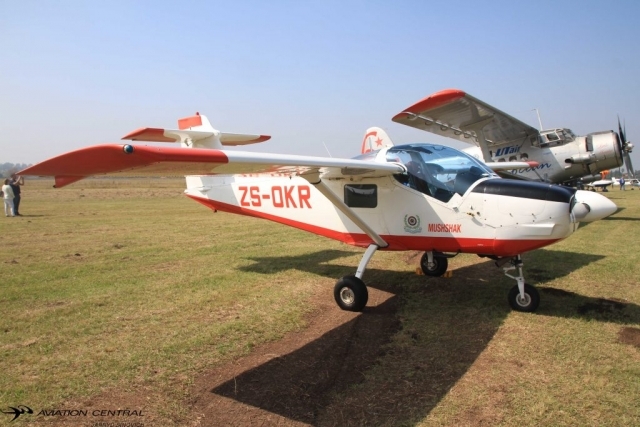 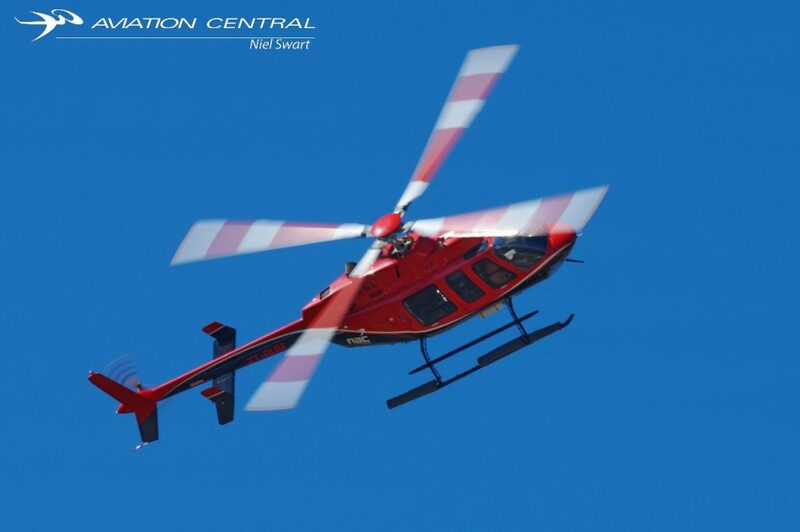 Pilot and observer are accommodated in tandem positions, and the craft features dual controls. Aft space is utilitarian, providing space for two stretchers or seat space for additional passengers. Additional configurations include freight transport. 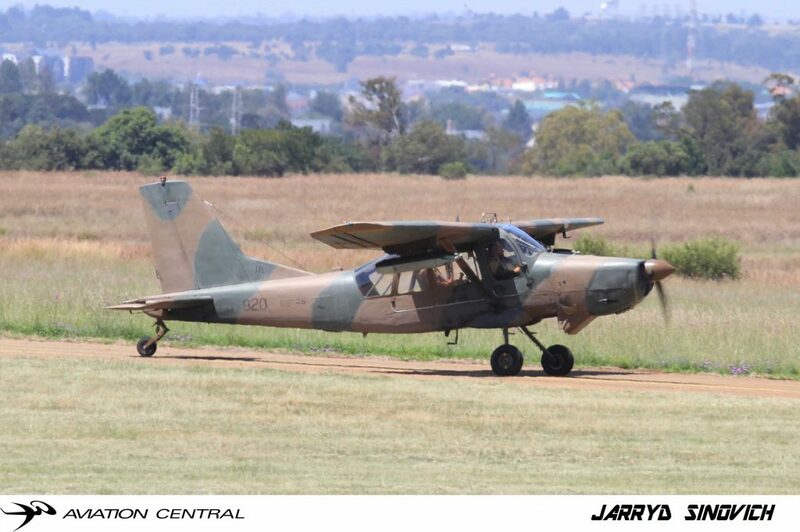 The Bosbok came to the fore during military operations in SWA and Angola during the late 1970s and 1980s. 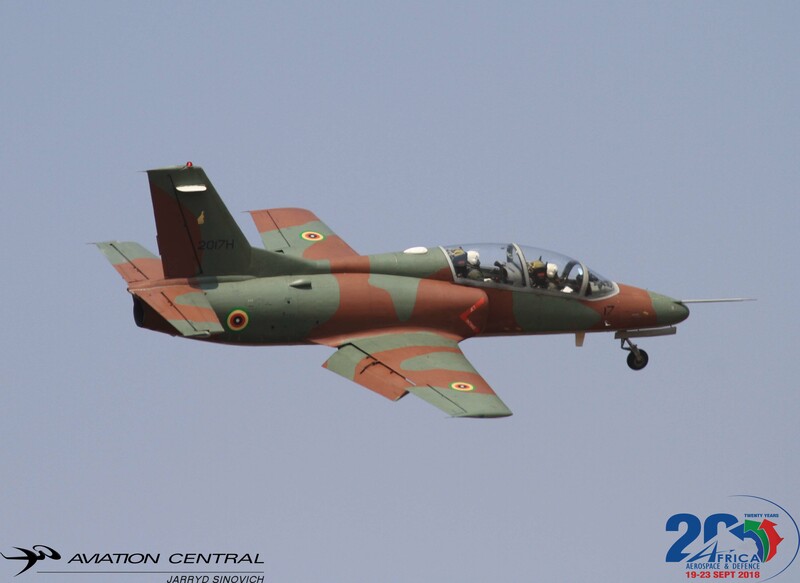 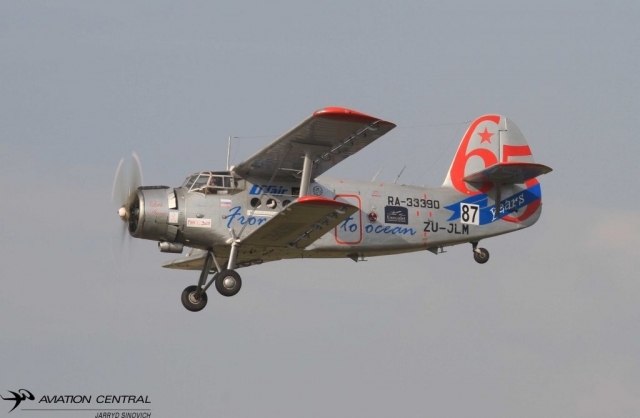 The aircraft was used extensively on the border and several were shot down during the course of the war. 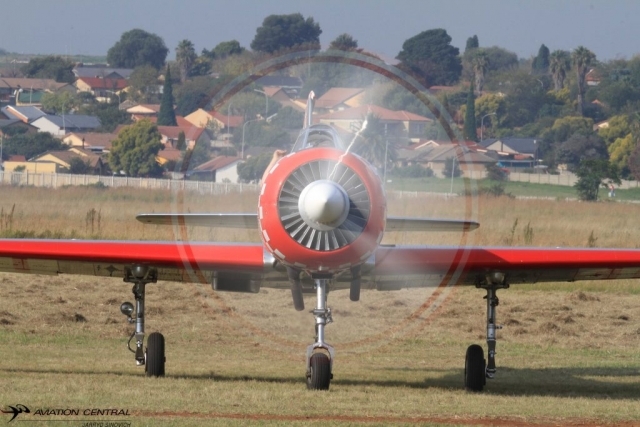 One of the best known exploits by a Bosbok and its pilot was that of Captain Danie Laubscher when he was awarded the Honoris Crux medal for bravery. After several unsuccessful attempts to neutralize a particular anti-aircraft emplacement which was hampering the Army’s advance captain Danie Laubscher dived down low on the target to make sure it was effectively marked with his 68 mm smoke rockets. 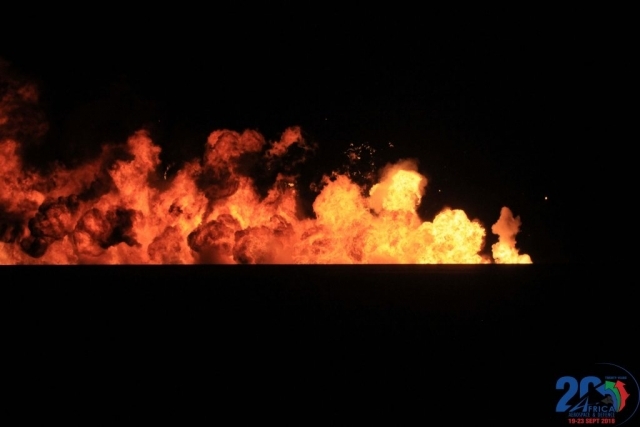 Despite being fired at by 23 mm anti­aircraft cannon, he actually wiped out the site with his own marker rockets. The 40 AM.3C’s were delivered between May 1972 and December 1974 and were allocated the serials 920 – 959. 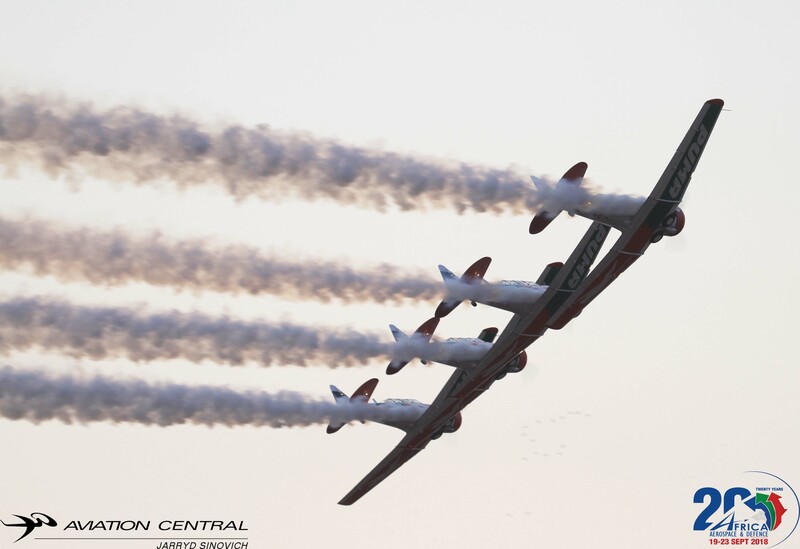 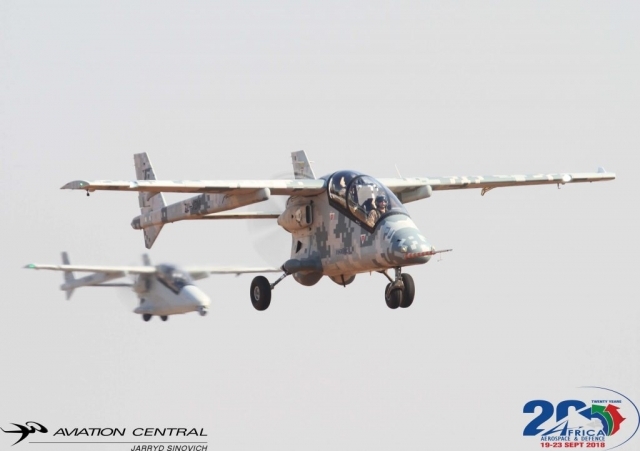 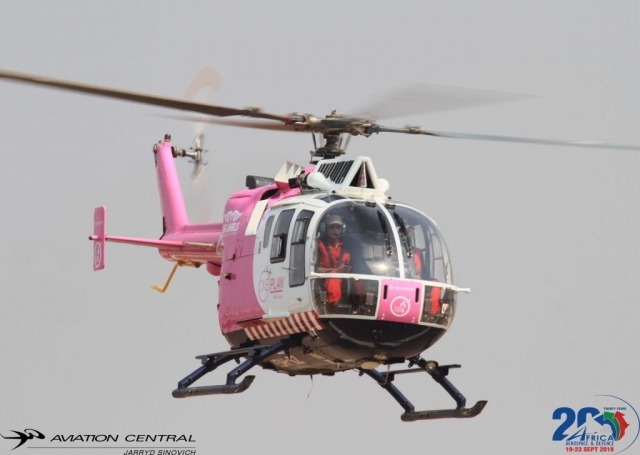 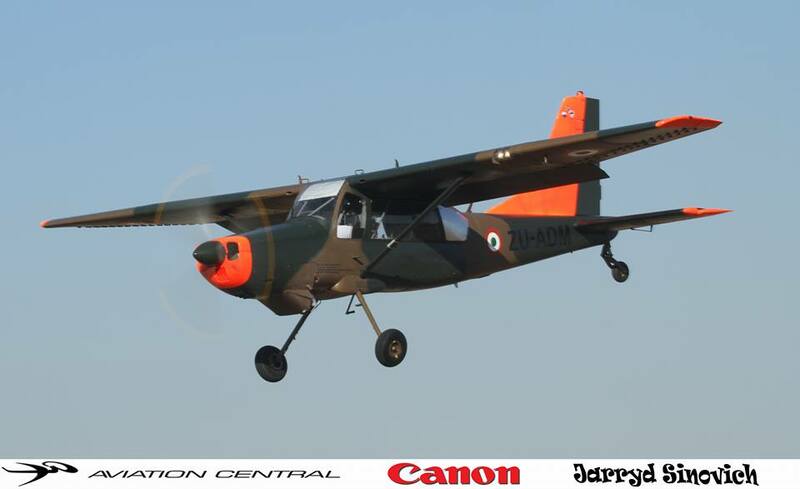 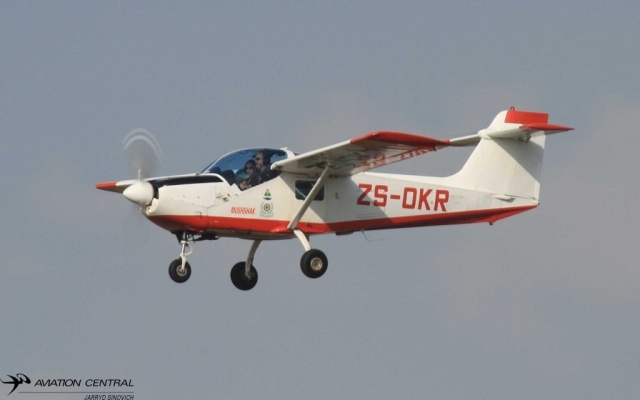 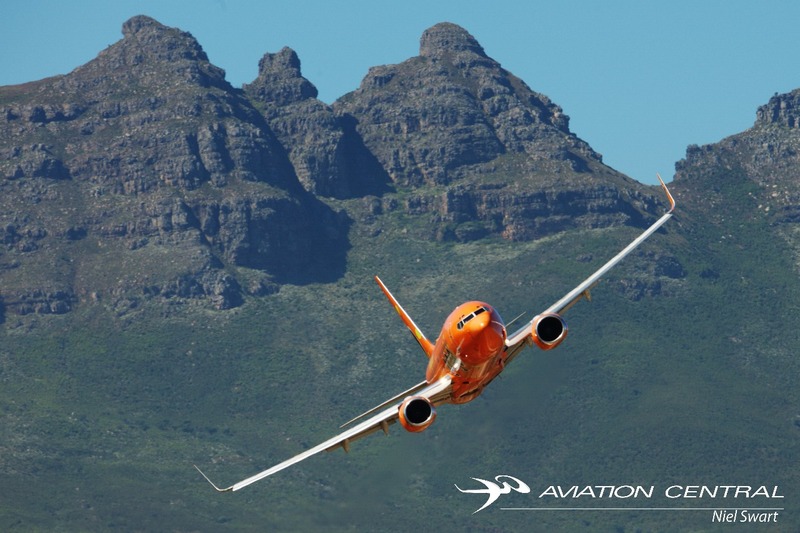 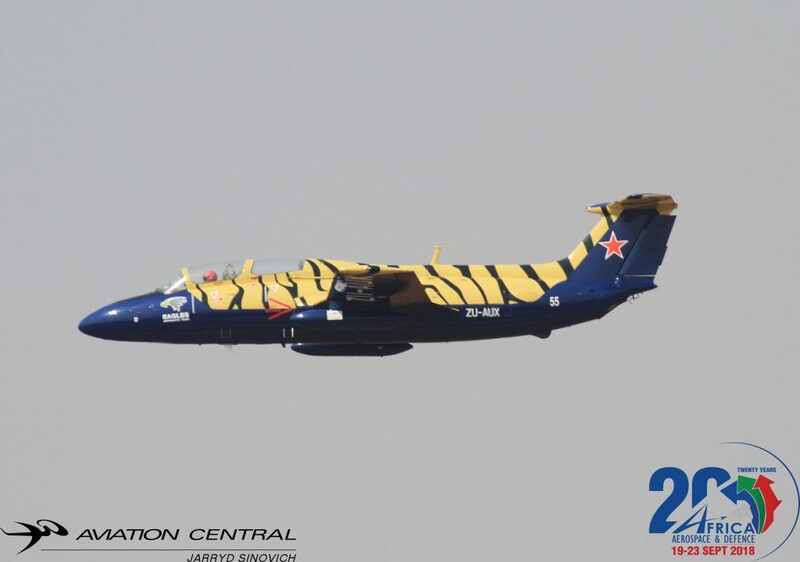 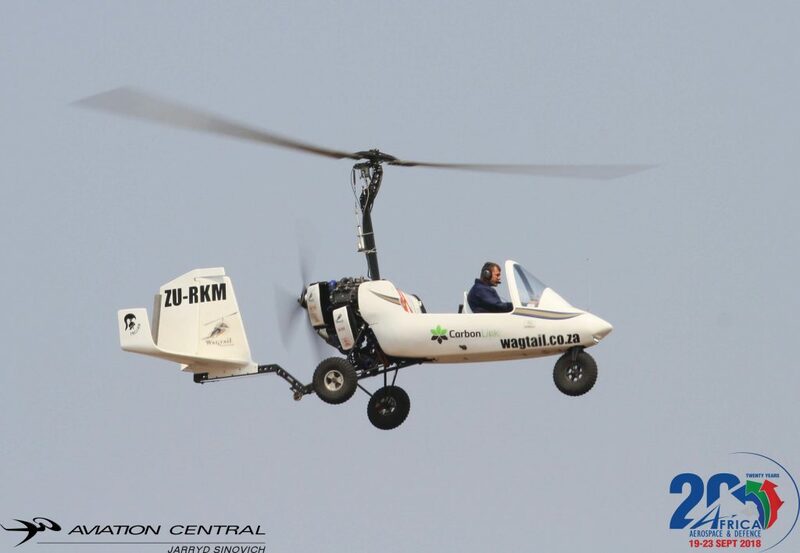 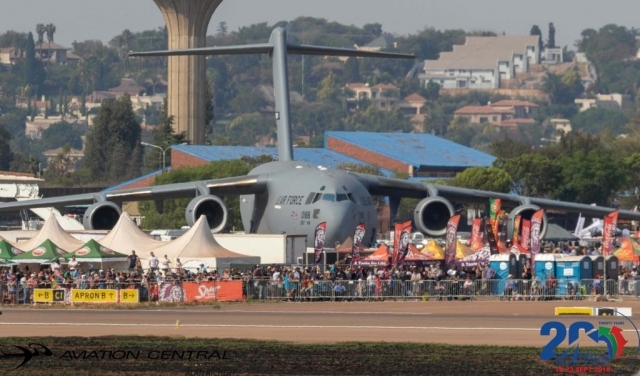 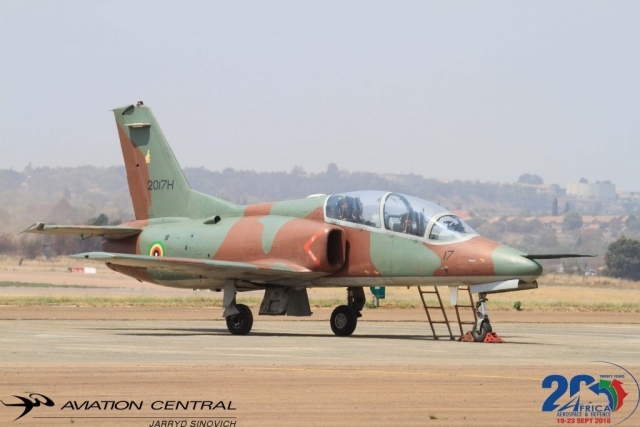 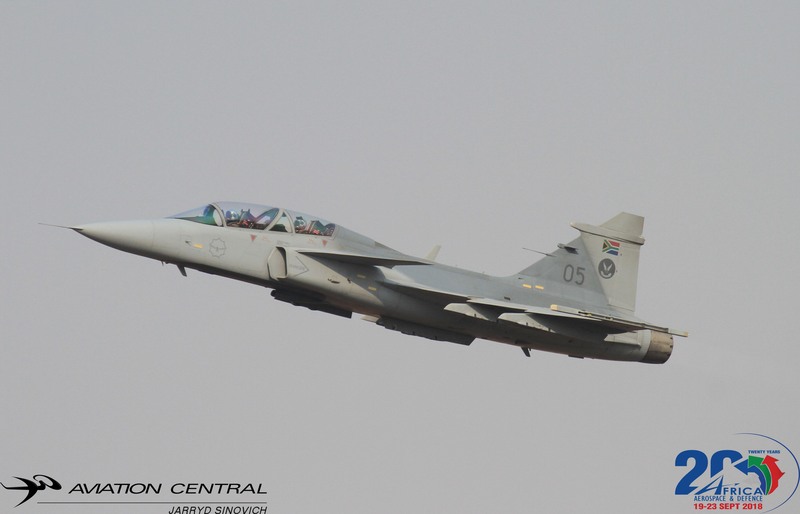 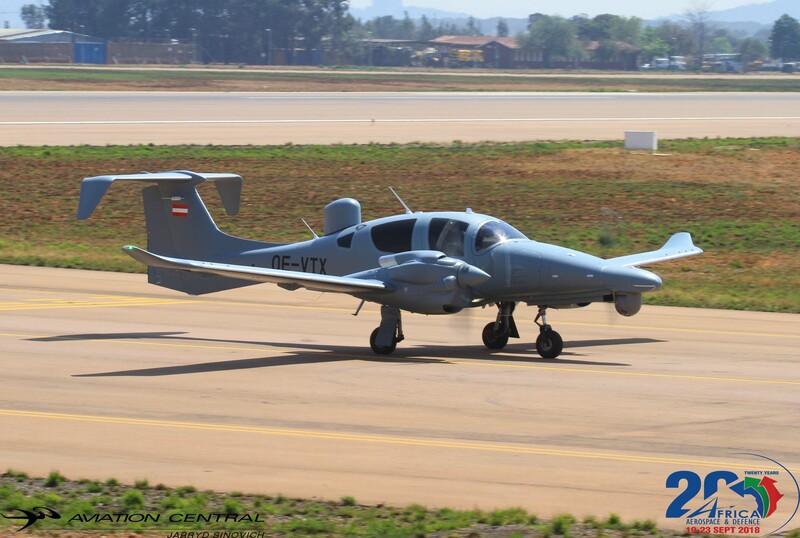 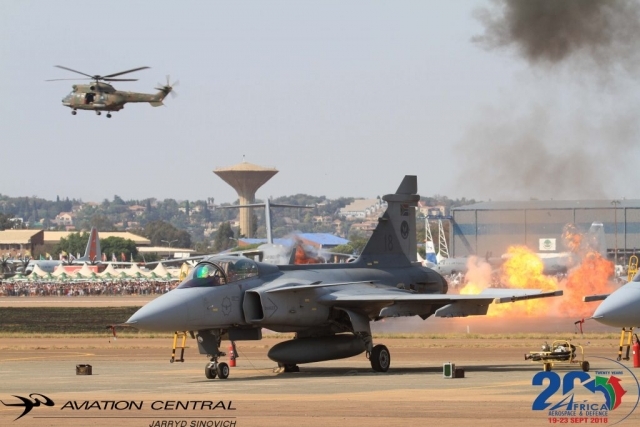 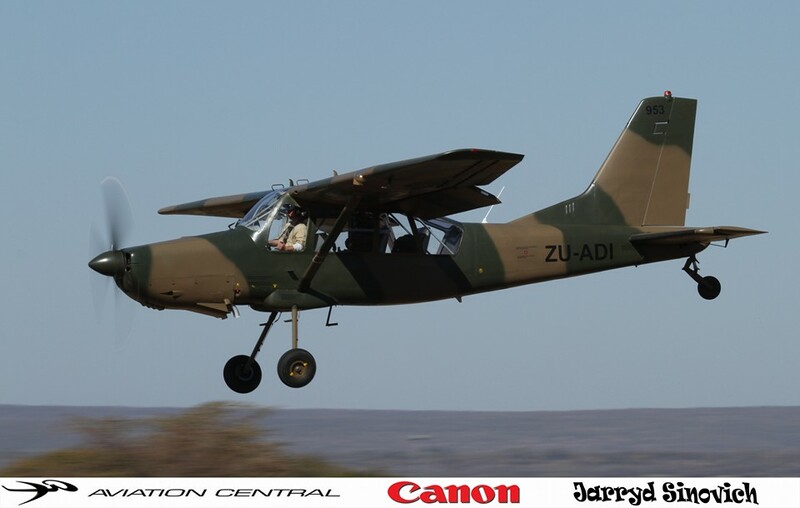 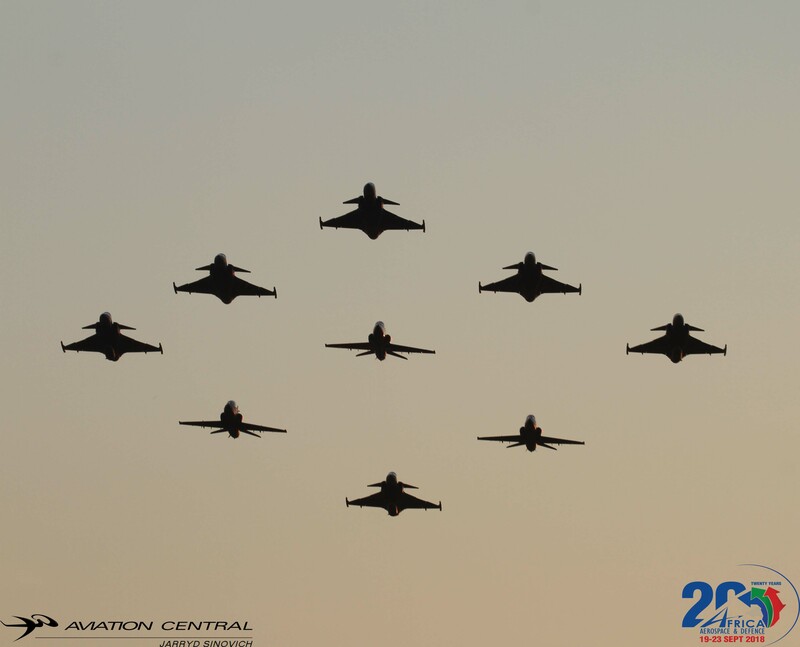 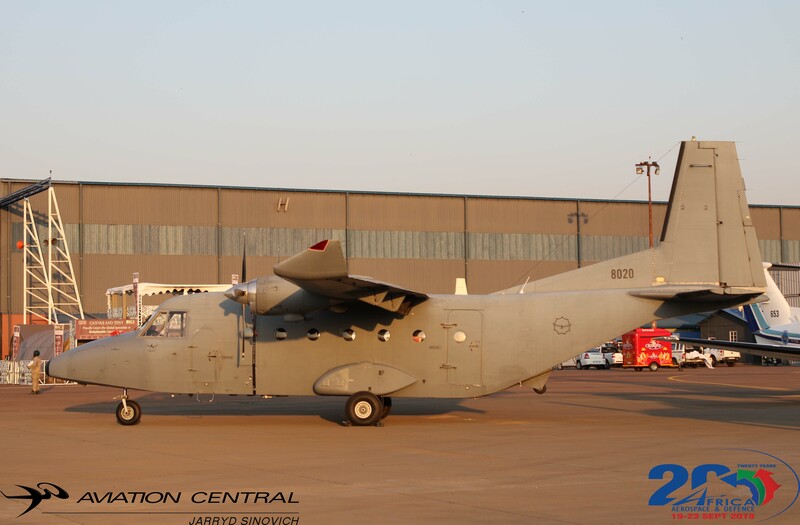 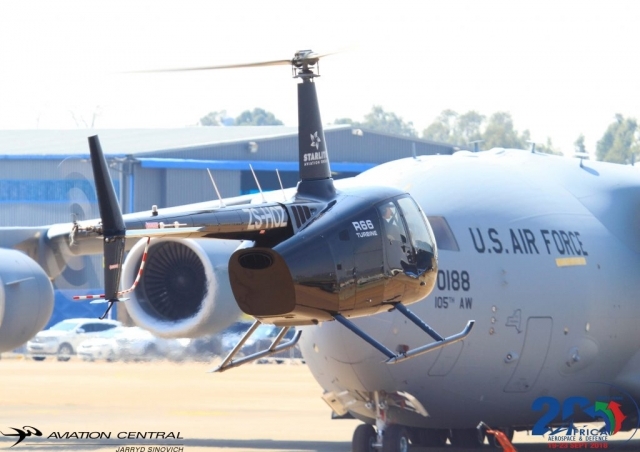 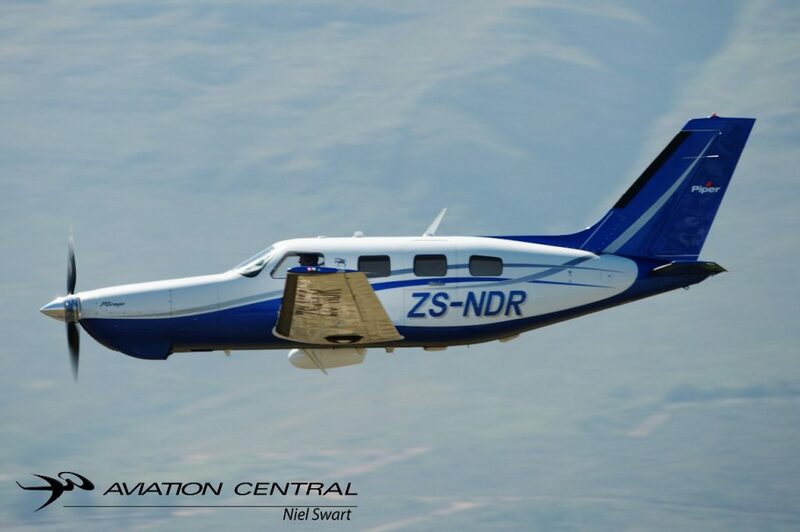 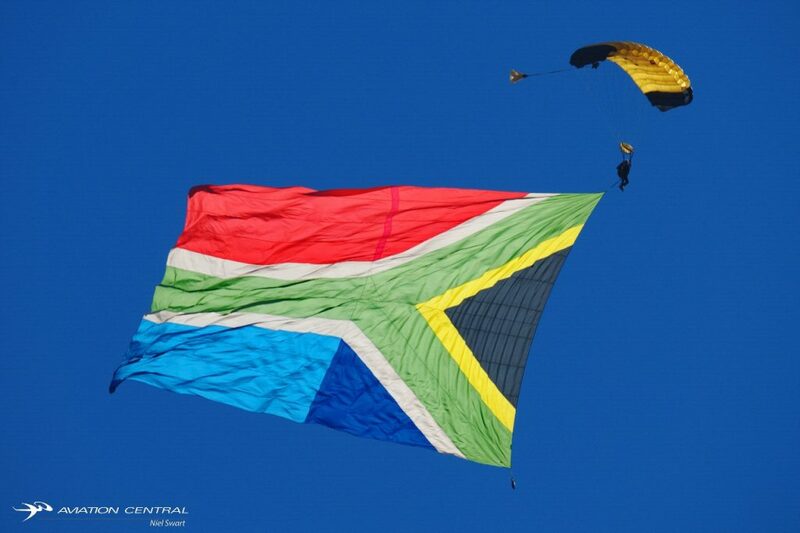 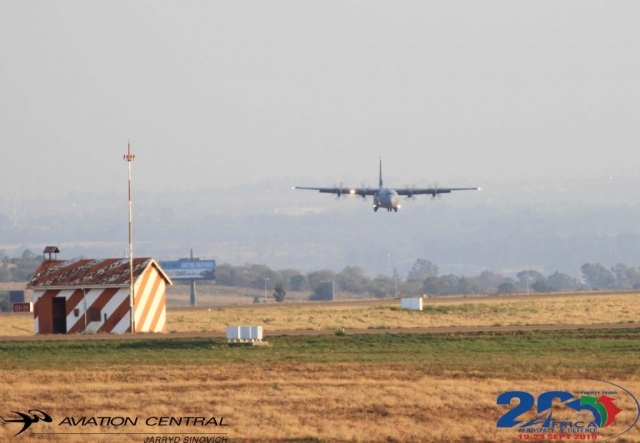 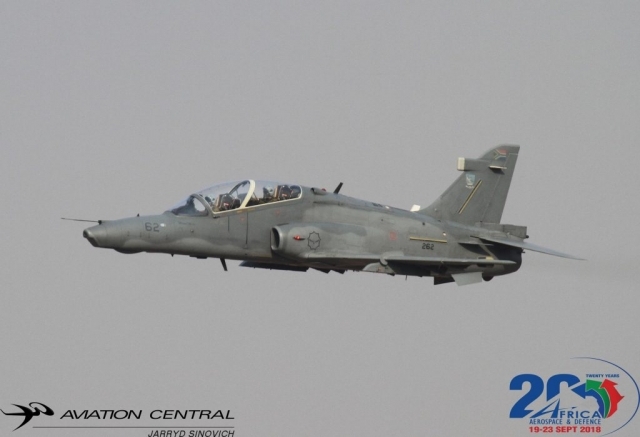 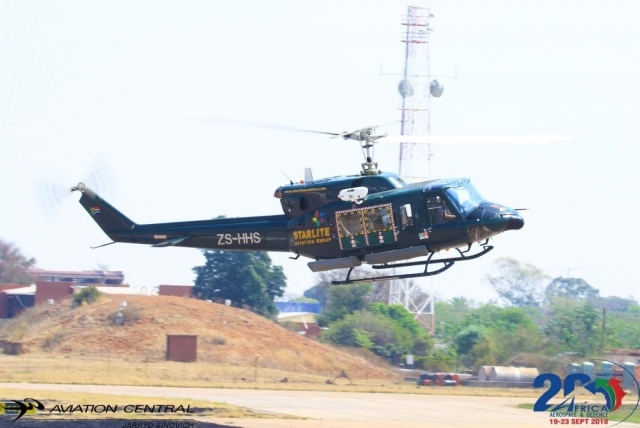 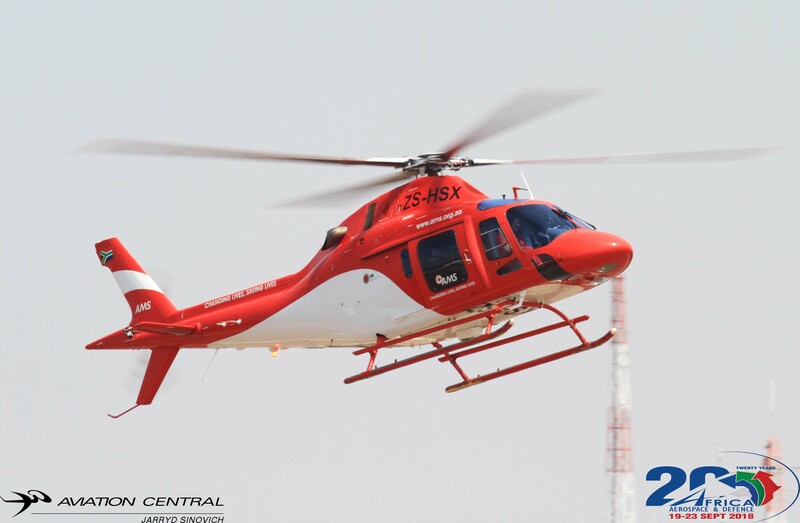 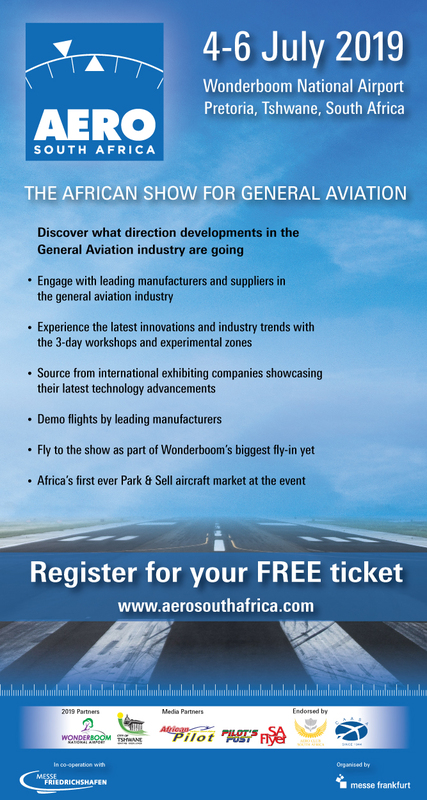 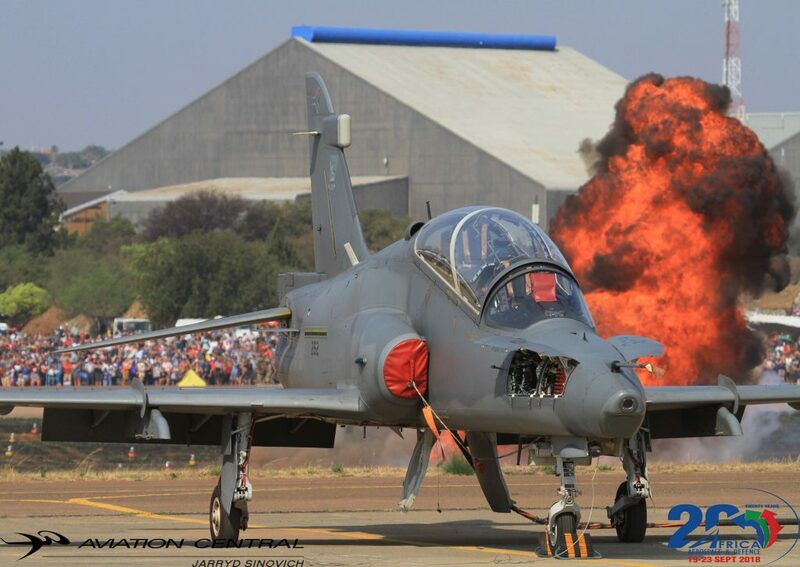 The aircraft was given the name Bosbok by the SAAF. 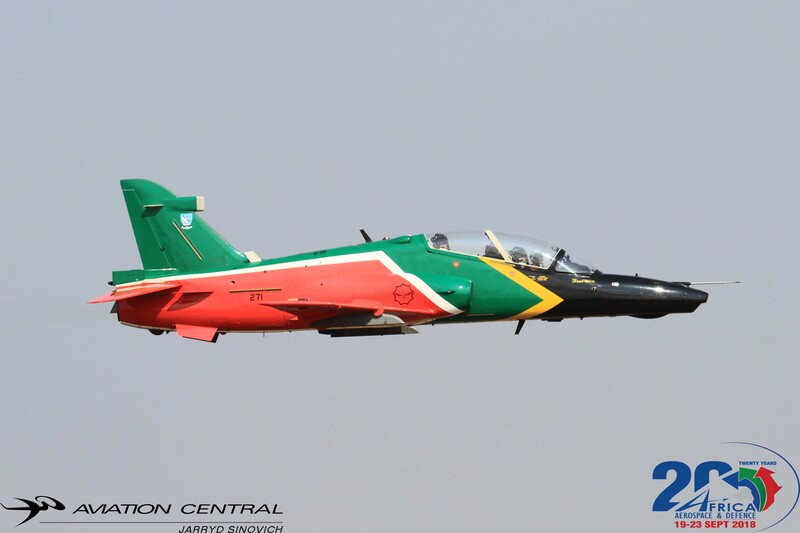 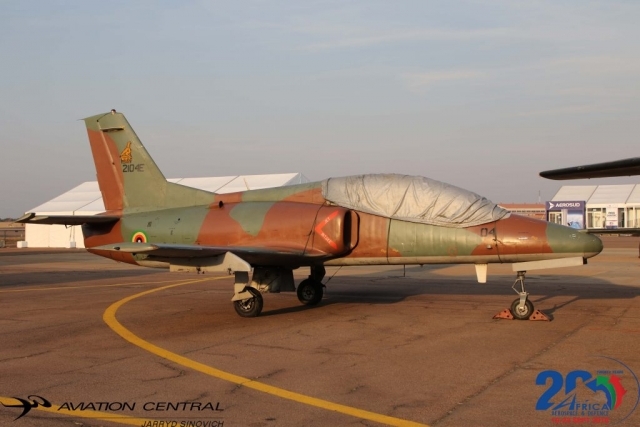 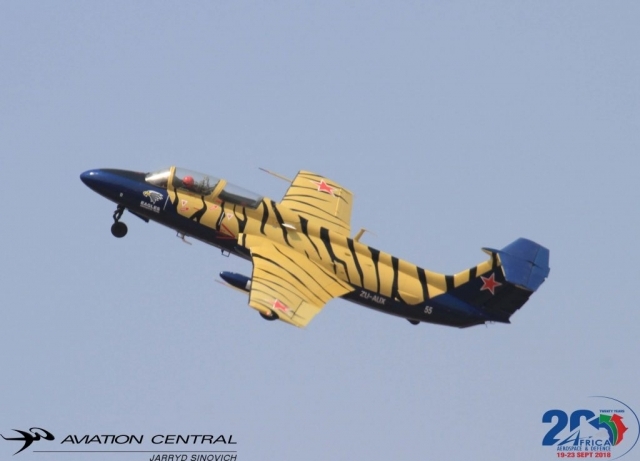 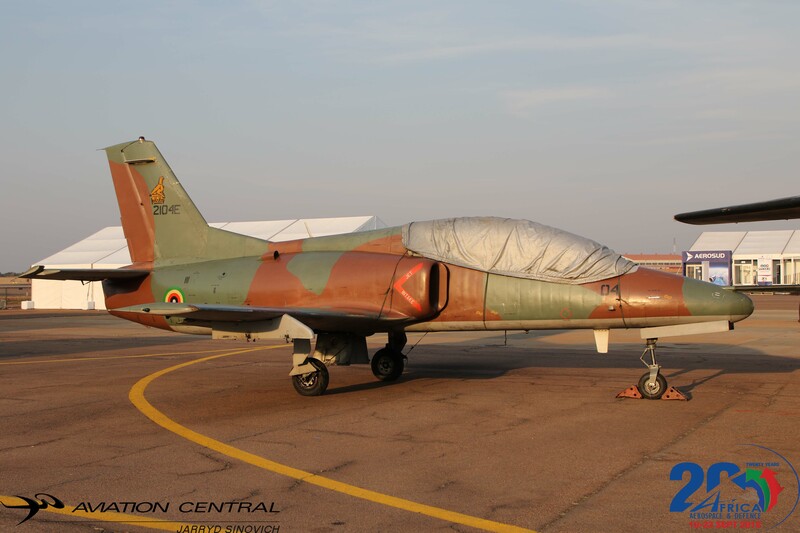 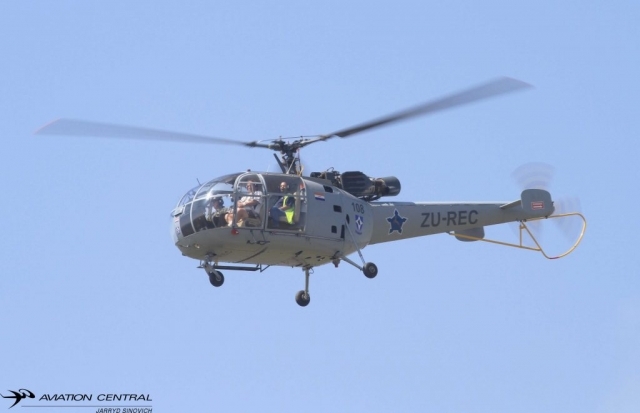 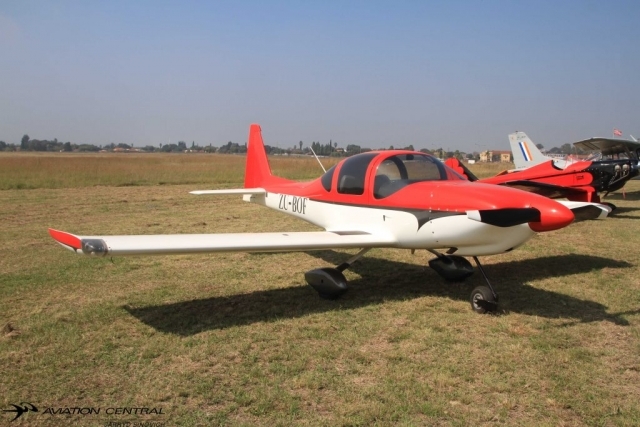 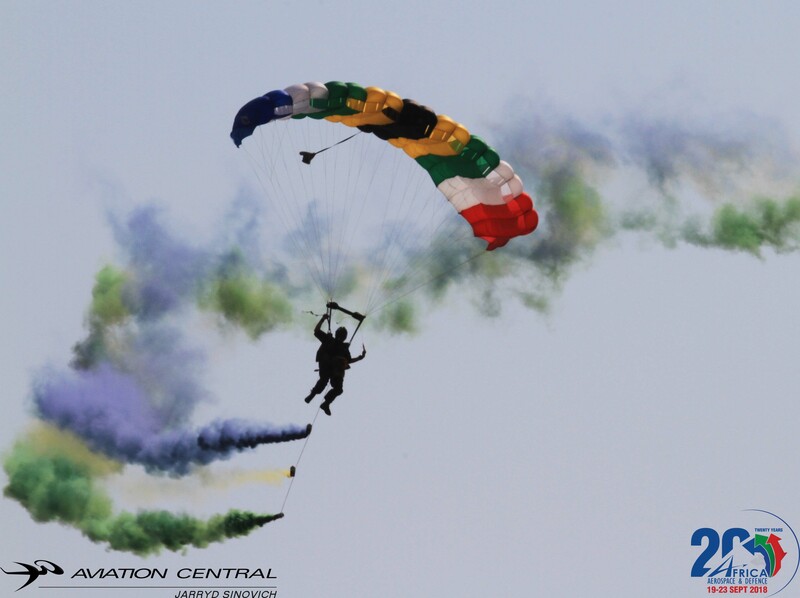 The first Bosbok to be produced for the SAAF made its debut at the Turin Air Show in 1972, although it still wore its Italian civil registration (I-TAM). 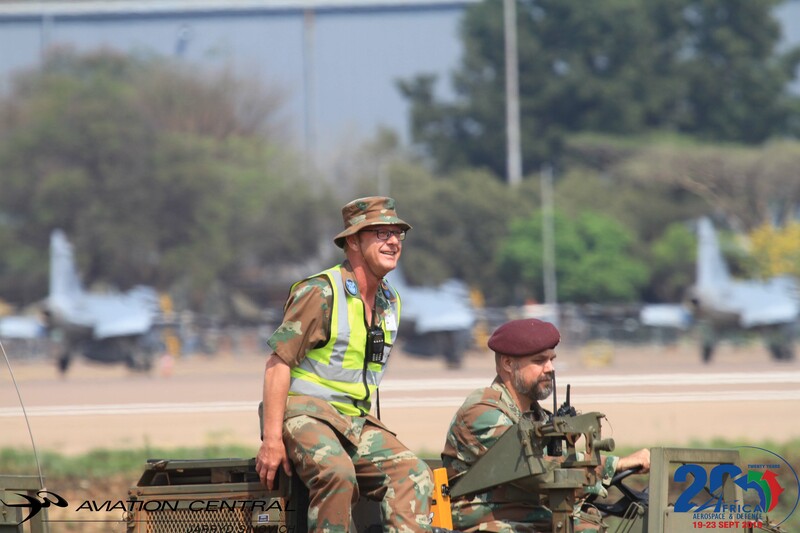 The variant operated by the SAAF was the AM.3CM version which had provision for four NATO M-4A stores attachment points. The inner points were stressed for 375 lb (170 kg) and the outer points for 200 lb (91 kg) loads. 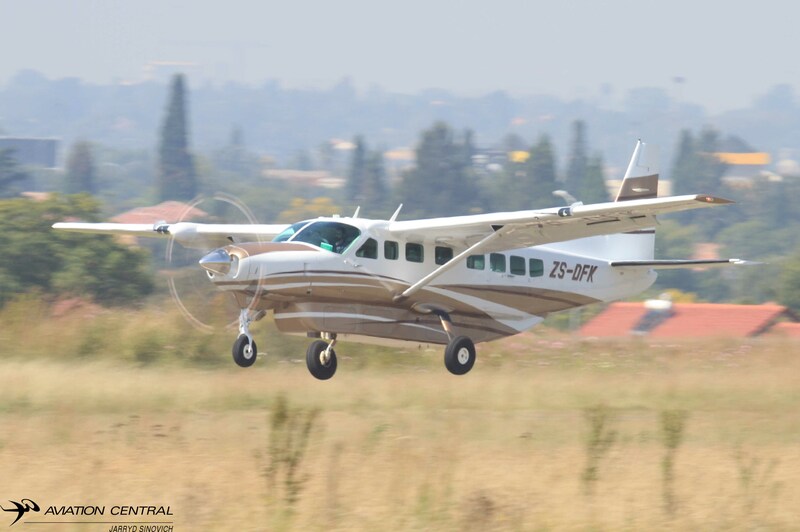 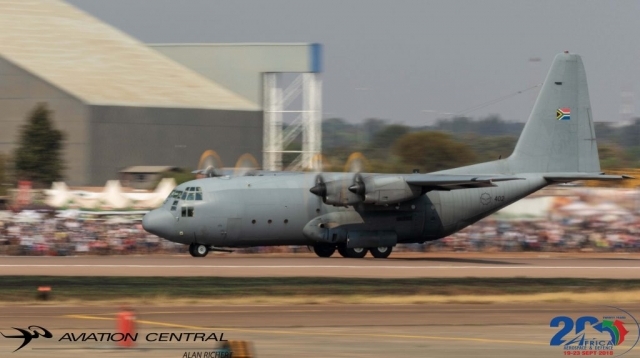 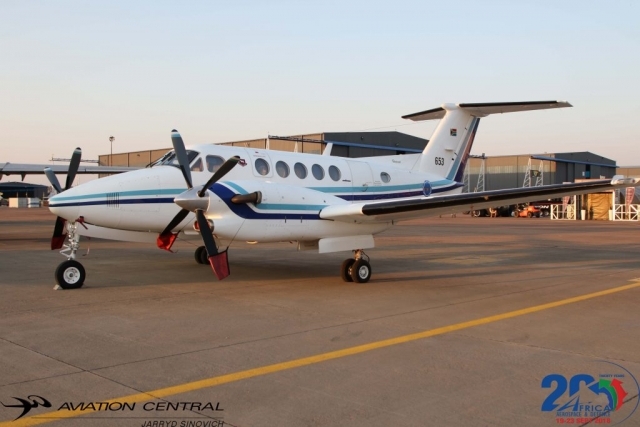 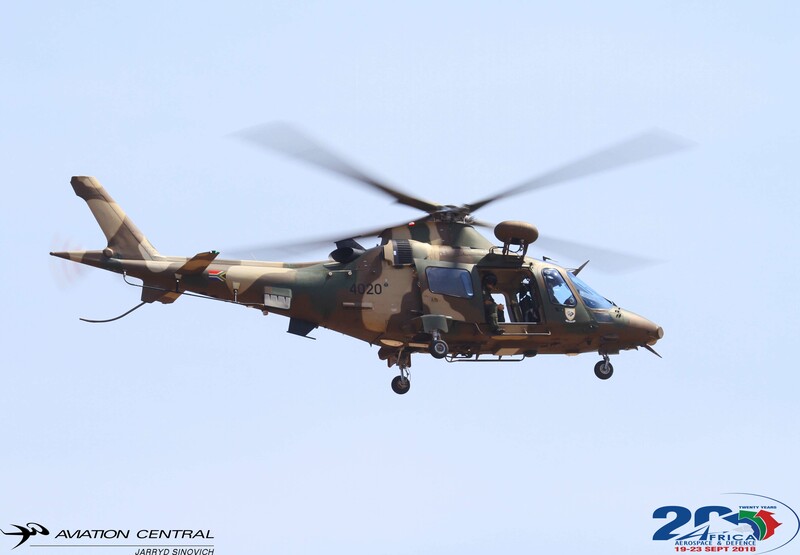 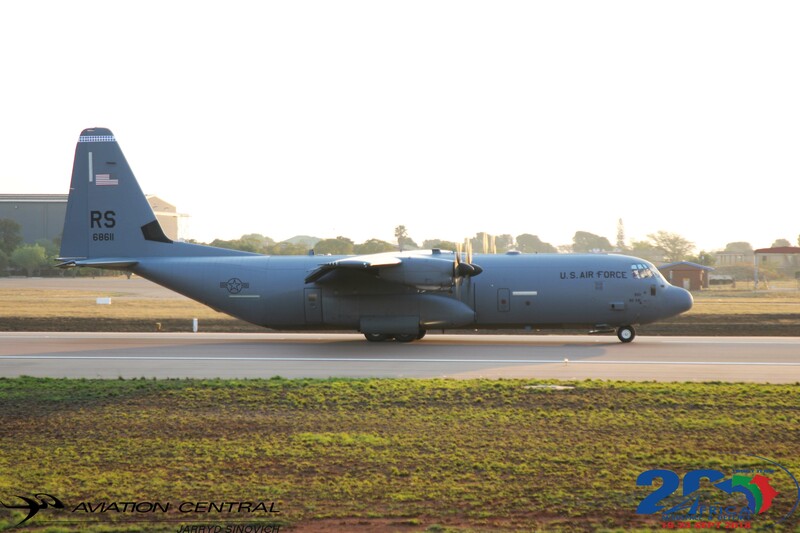 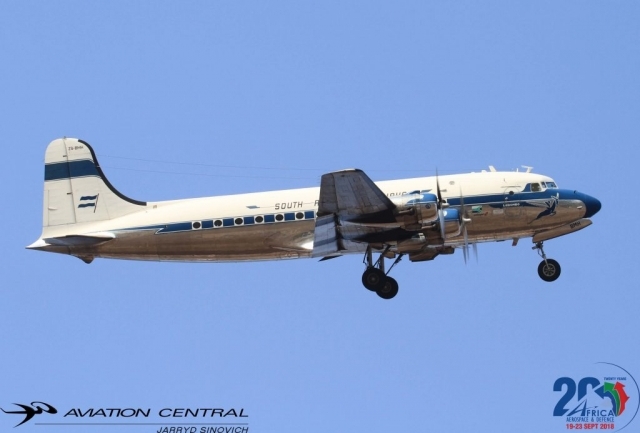 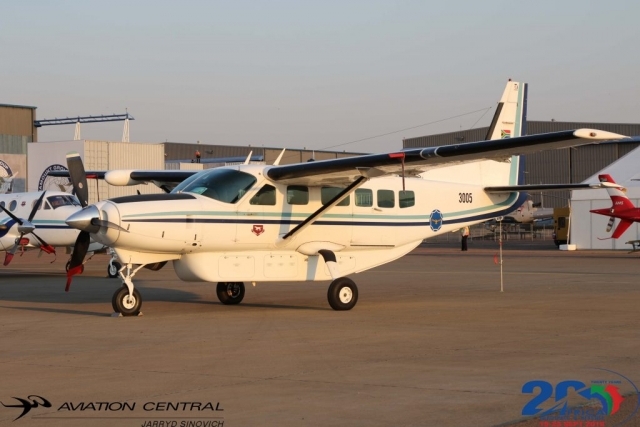 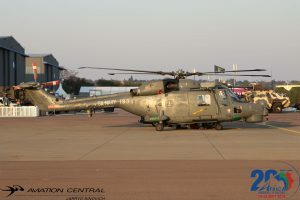 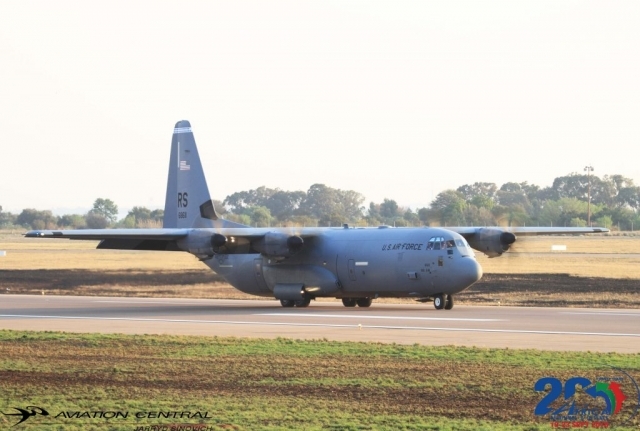 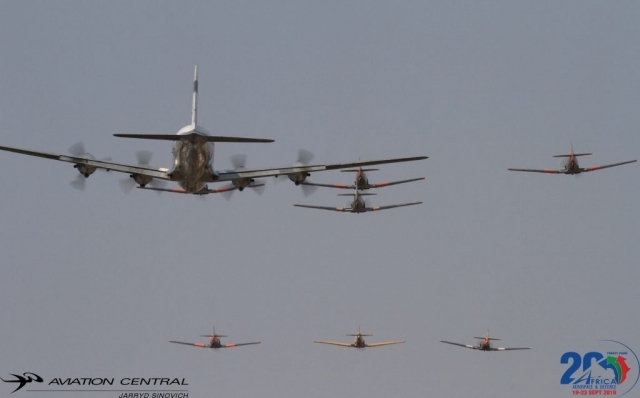 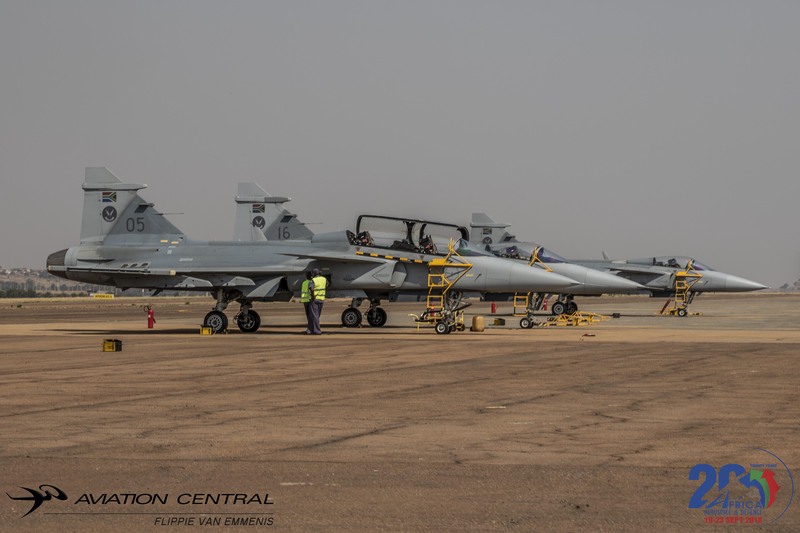 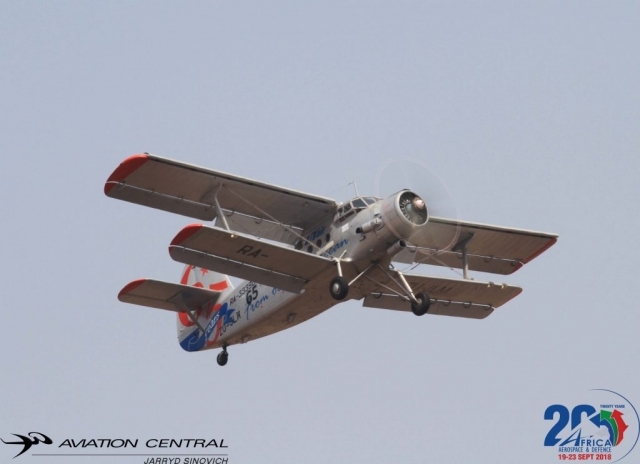 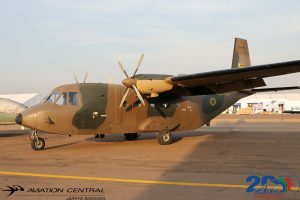 During its service with the SAAF the Bosbok was operated by 41 and 42 Squadrons, usually operating from Potchefstroom but also from Lanseria and numerous airfields in northern SWA. 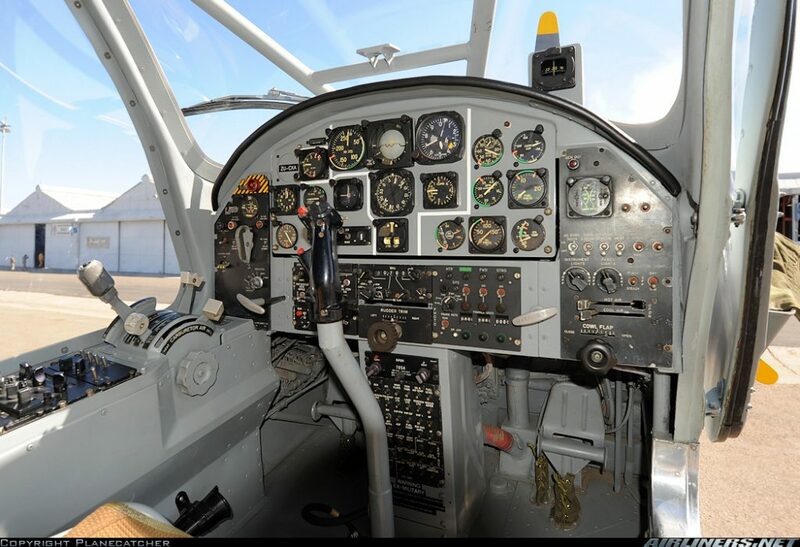 The original aircraft were delivered in a matt light grey finish with dark grey serials and anti-glare panel. 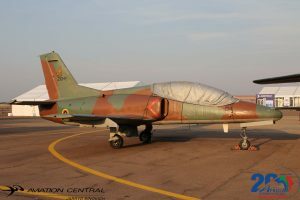 This was soon replaced by a wrap-around olive drab and dark earth scheme. 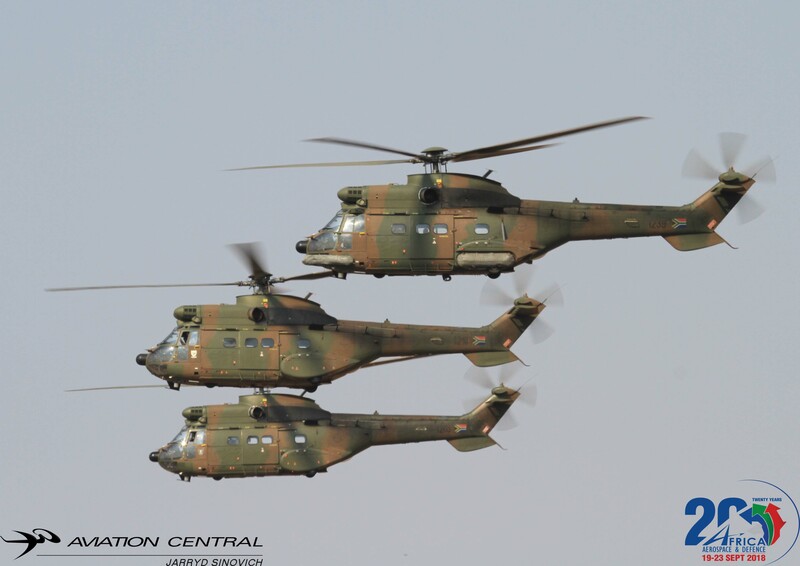 The defense cuts of the early 1990’s lead to the retirement of the Bosbok from SAAF service in 1992. Above-SAAF Museum Bosbok with 41 Squadron markings. The squadron was first formed in Bari, Italy during World War II on 23 January 1945. 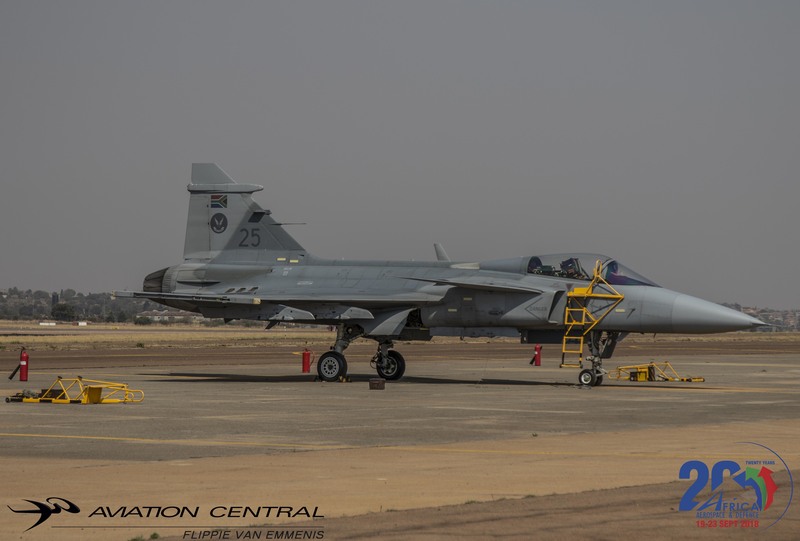 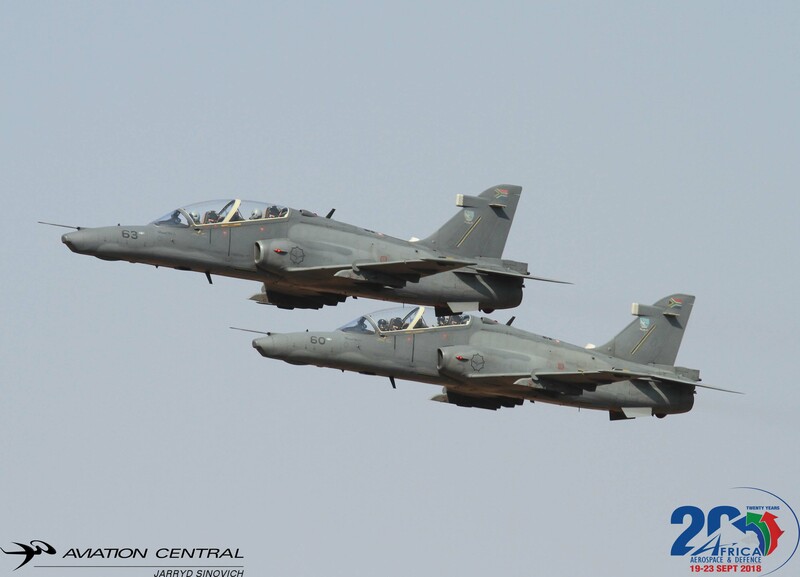 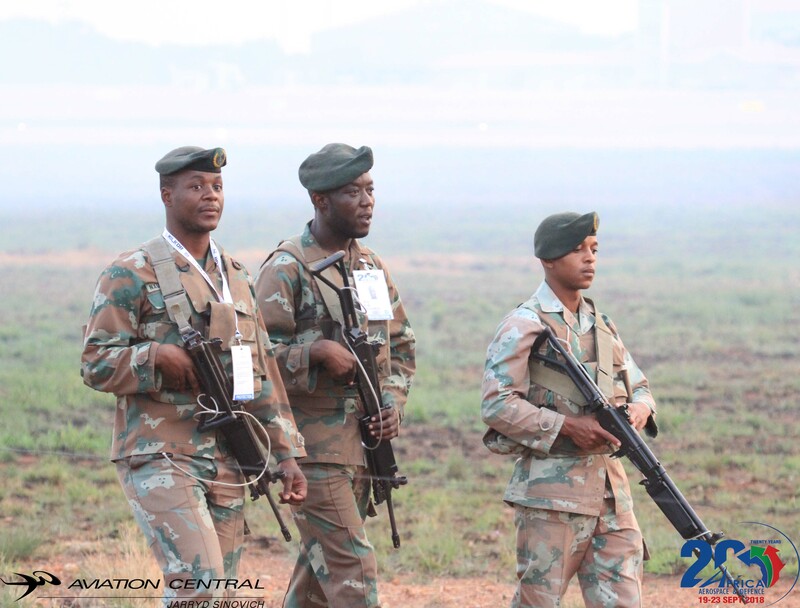 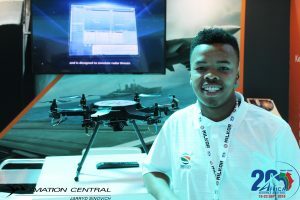 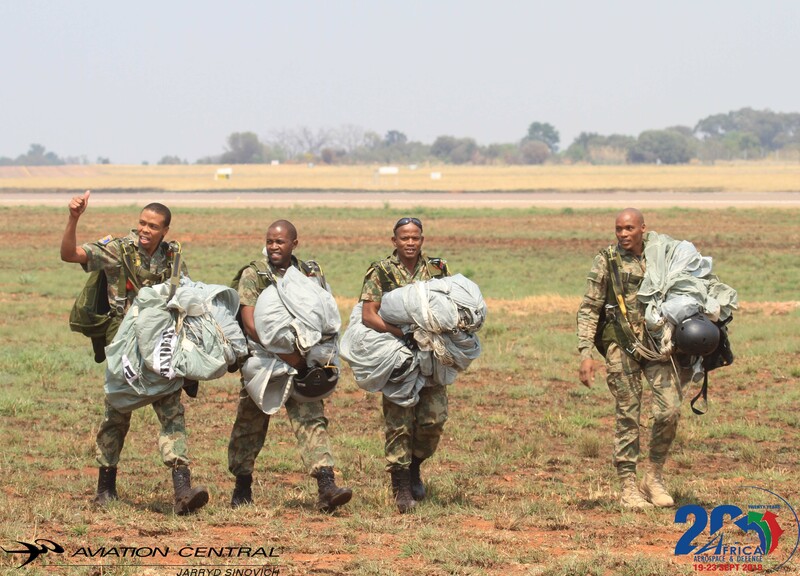 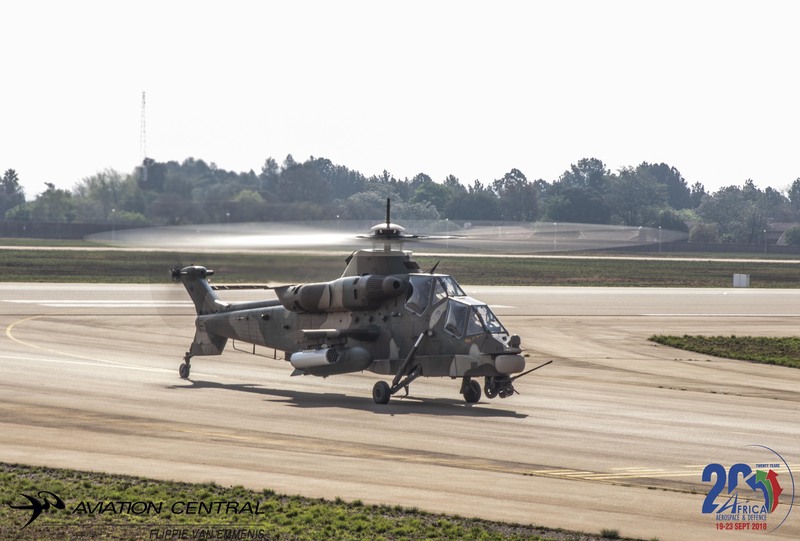 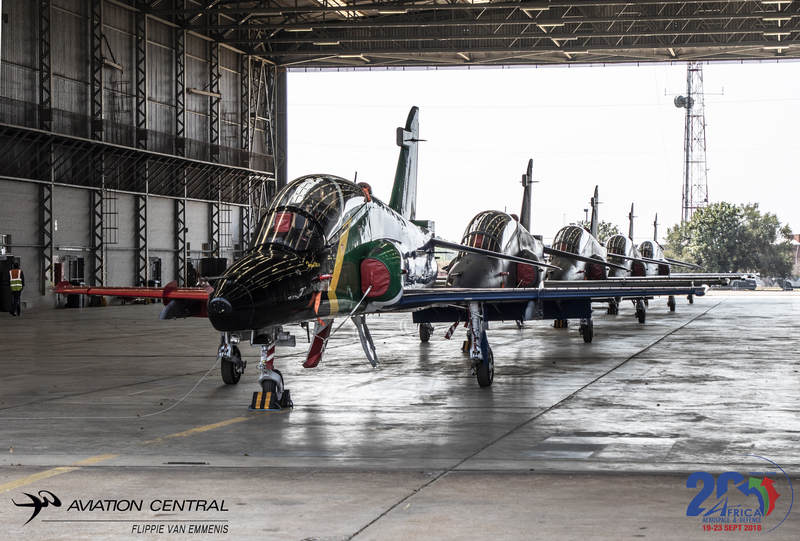 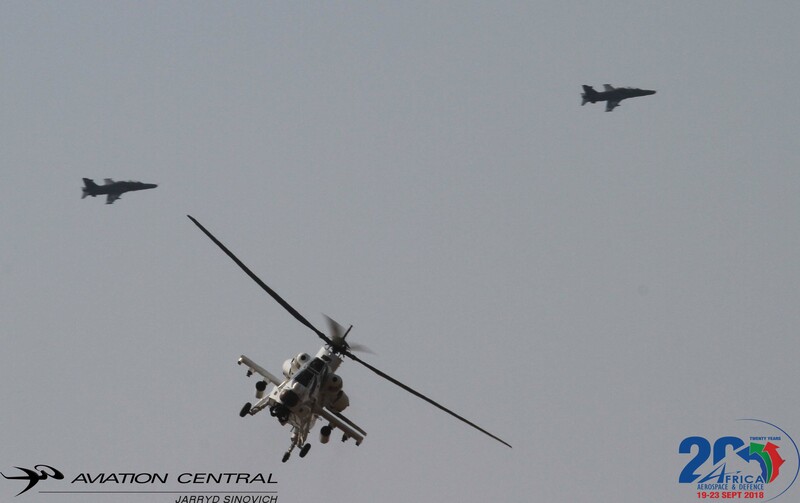 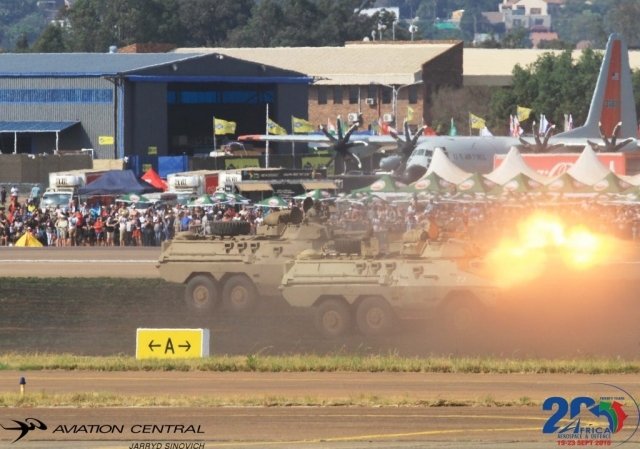 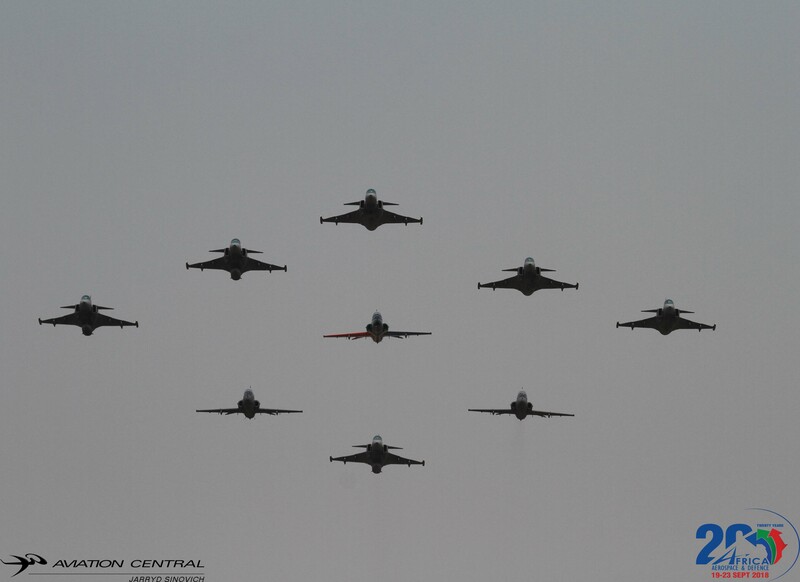 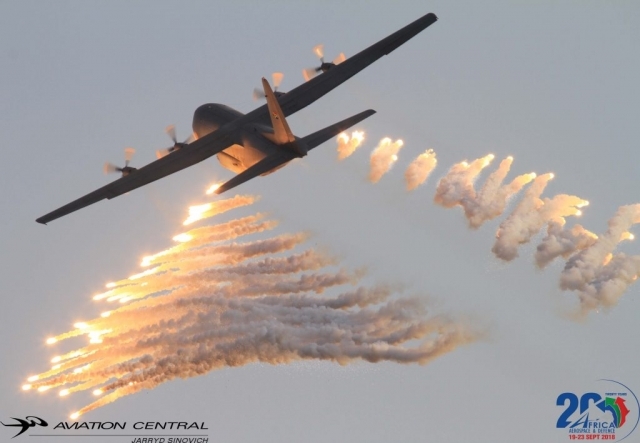 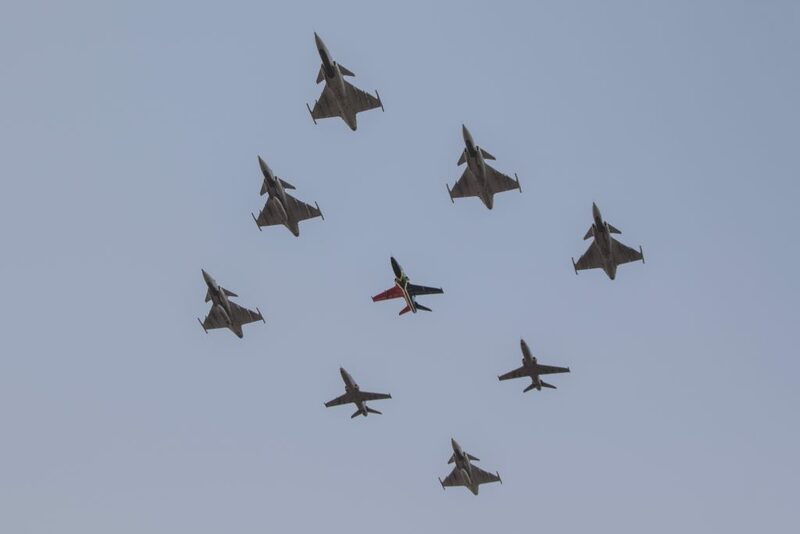 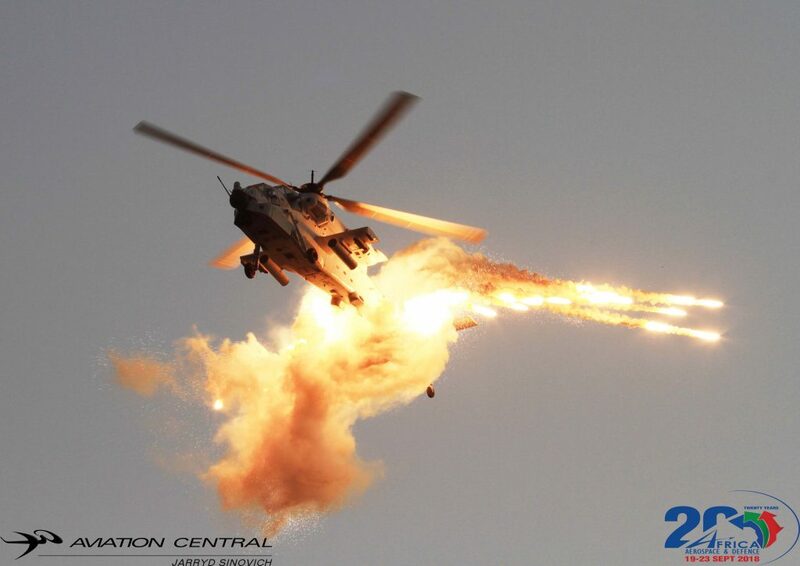 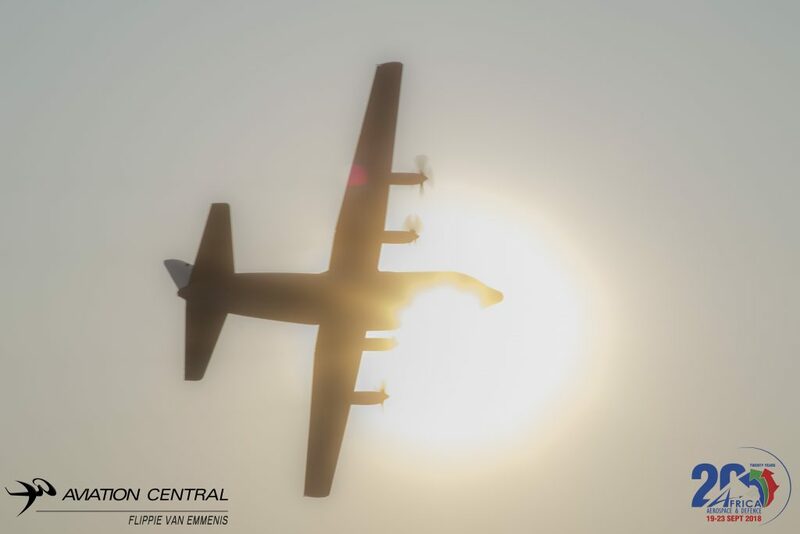 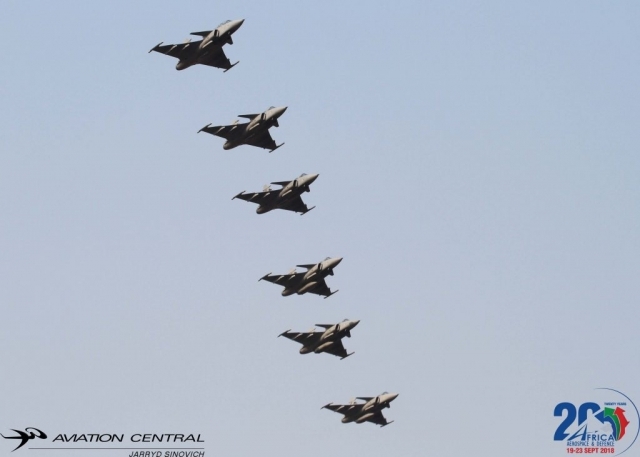 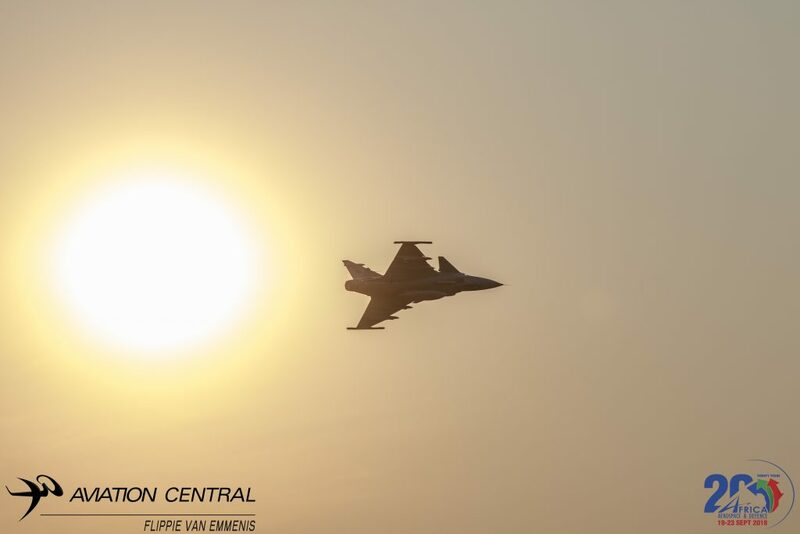 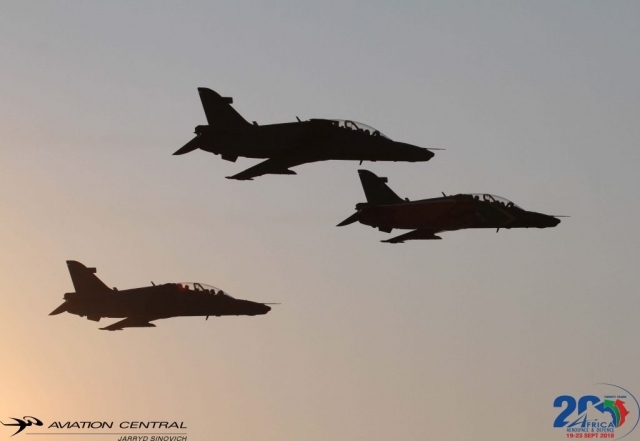 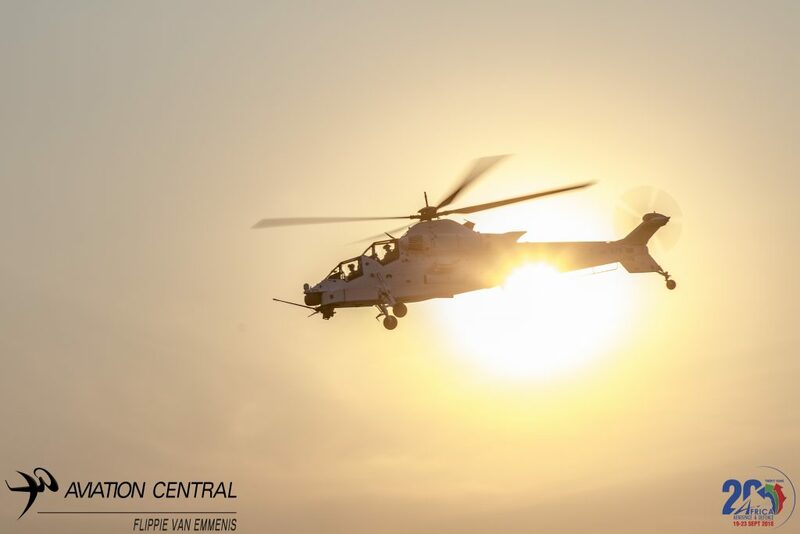 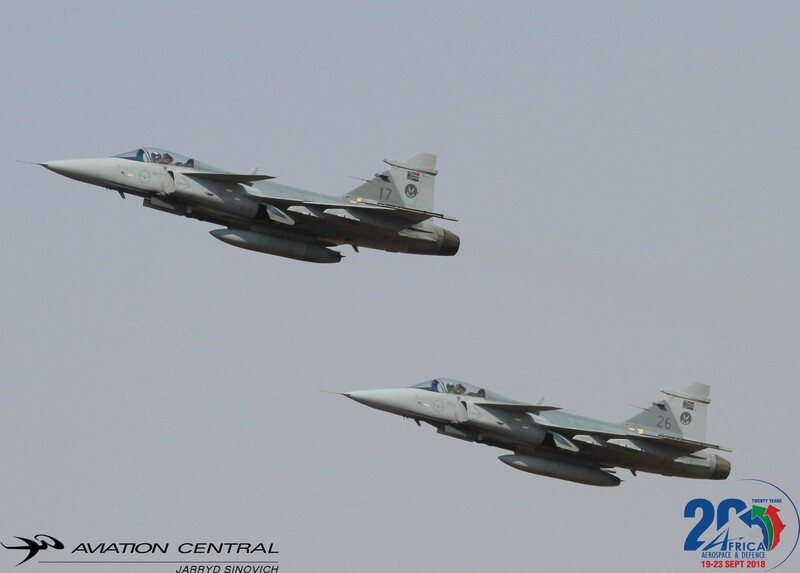 Many of the pilots were selected from the South African Air Force and given extra training to prepare the pilots for their artillery-spotting duties. The flight flew Auster aircraft in Europe. 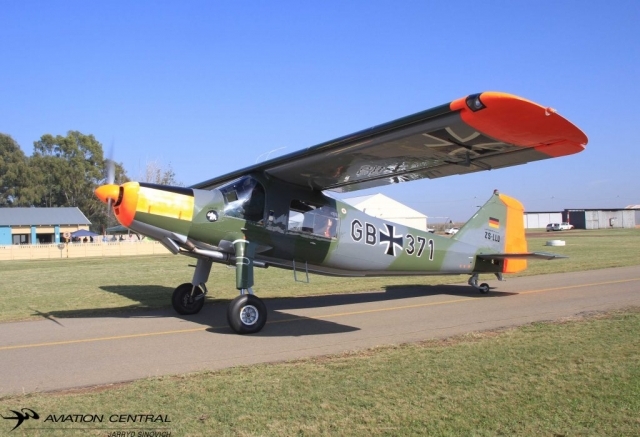 The flight relocated often as they moved from base to base in Europe as the German forces retreated from Italy until the end of the war. 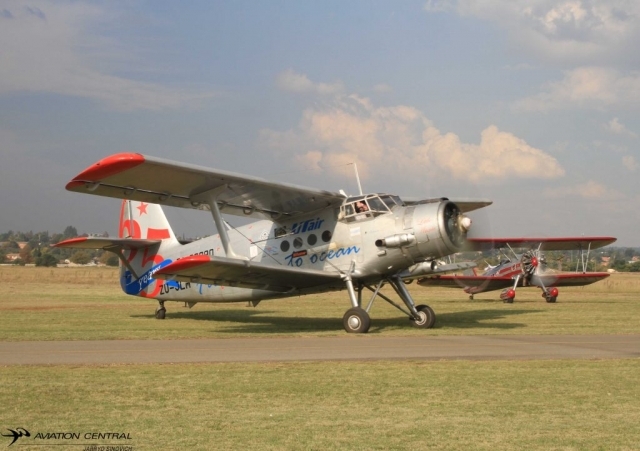 At the end of the war, 42 AOP Flight and their Auster aircraft were shipped back to South Africa and were based at Potchefstroom, home of the SA artillery. 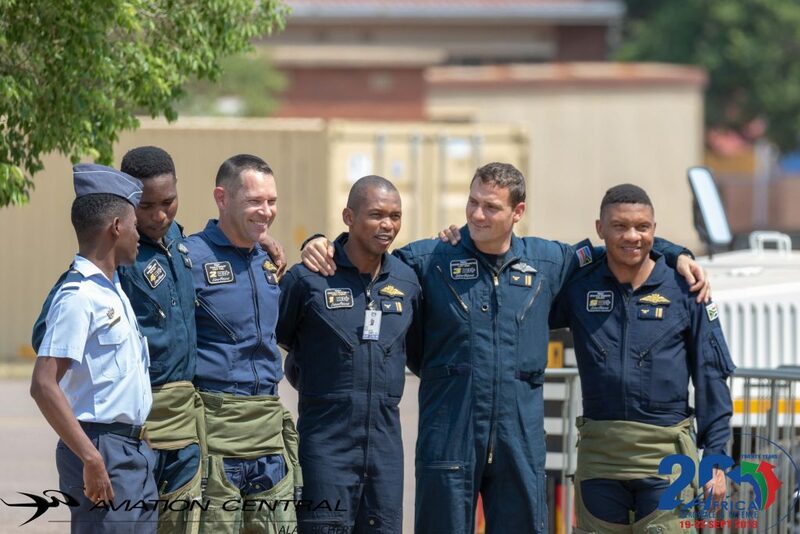 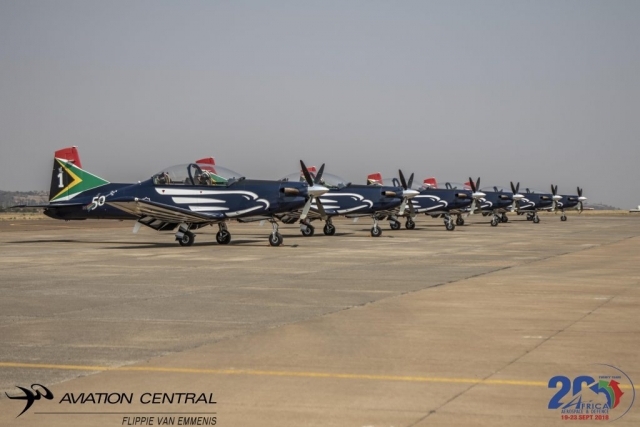 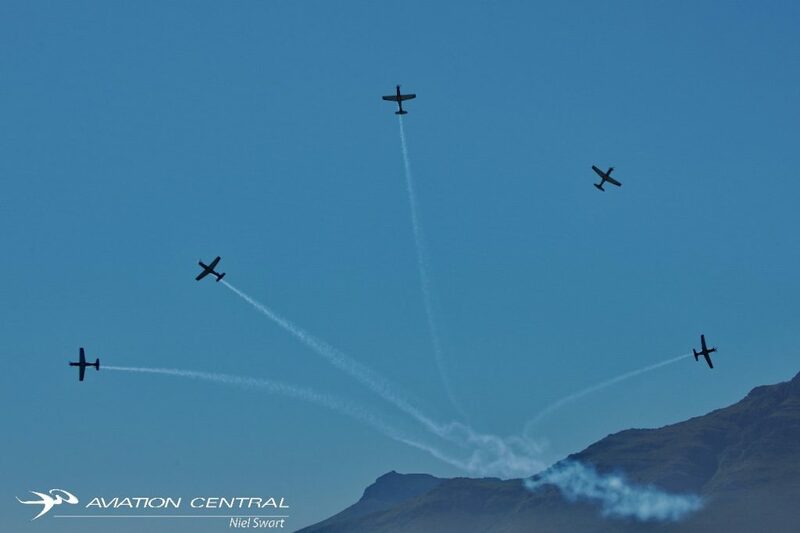 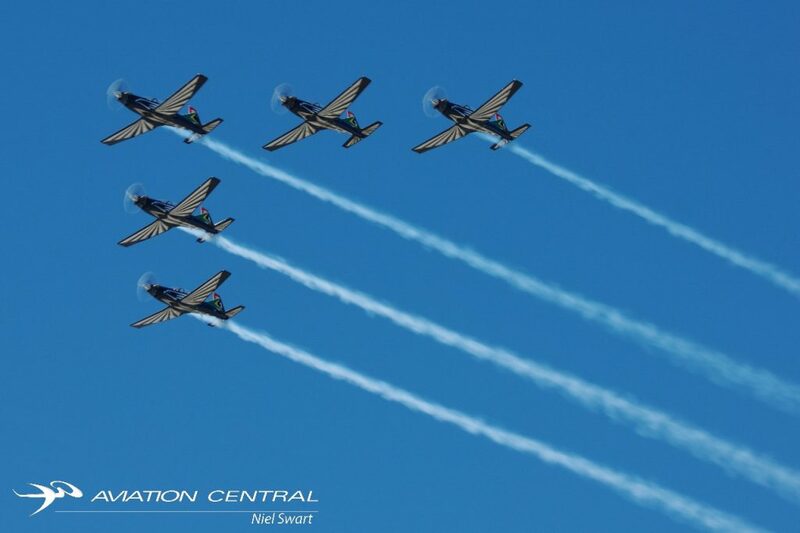 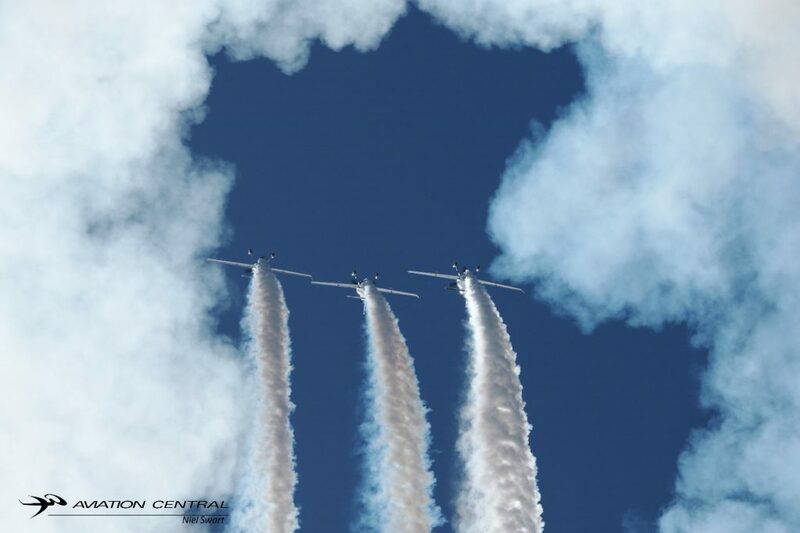 The flight’s first two army pilots that were not taken from the SAAF were trained at Central Flying School SAAF during 1949.
n the 1950s, the SAAF was given control of 42 Flight and the flight became 42 Squadron SAAF. 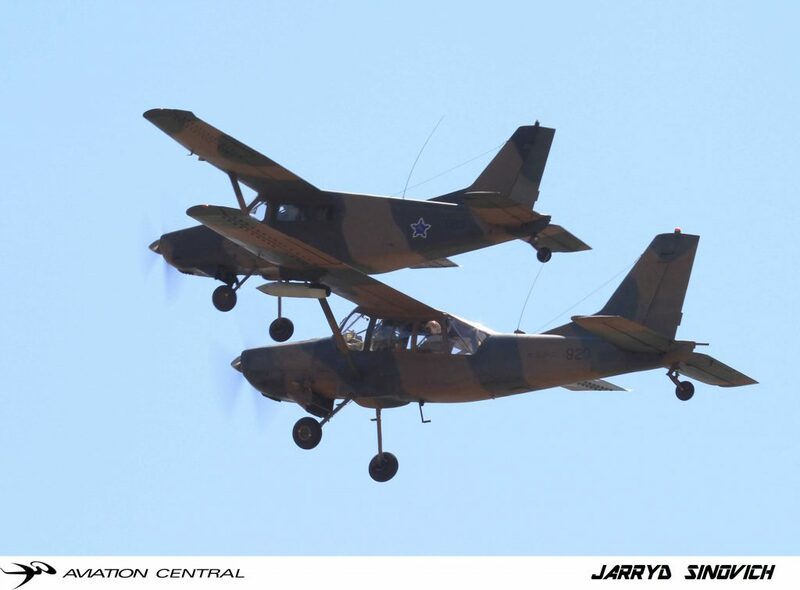 42 Squadron received Auster AOP9 and Auster AOP6 aircraft between 1953 and 1957. 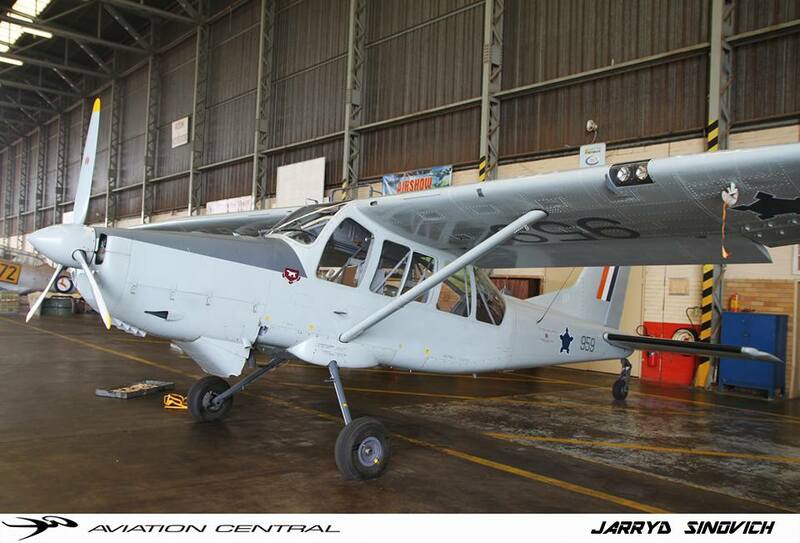 In May 1962, the Cessna 185 aircraft entered service with 42 Squadron and the Austers were phased out. 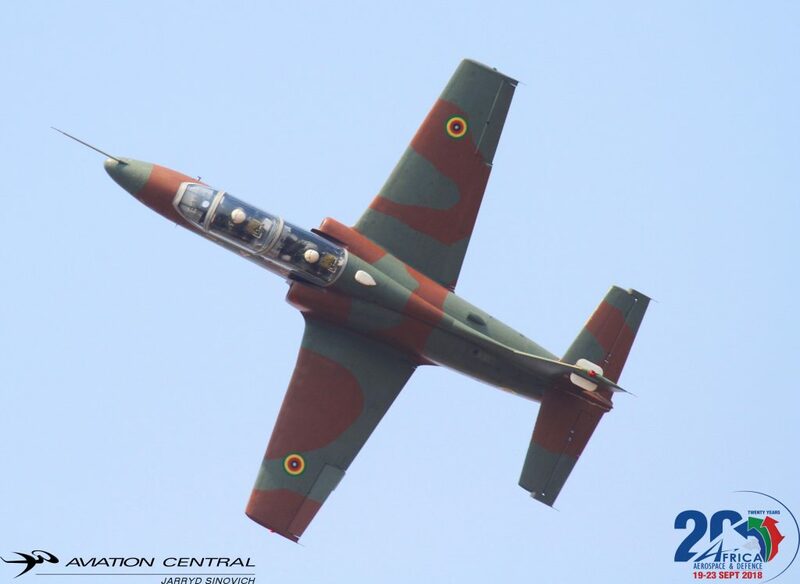 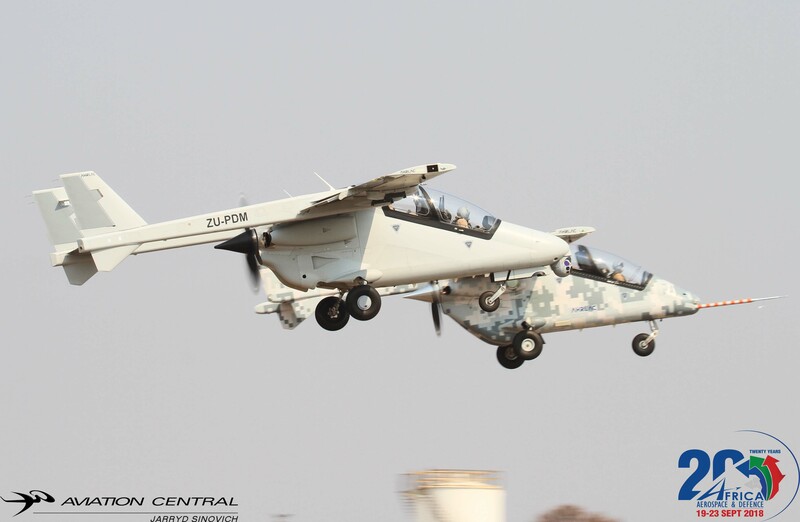 In 1974, the Atlas Bosbok was added to the fleet, and later, the Atlas Kudu was then added to the squadron. 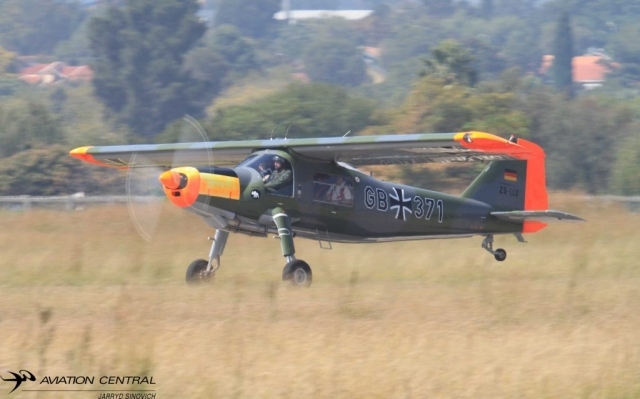 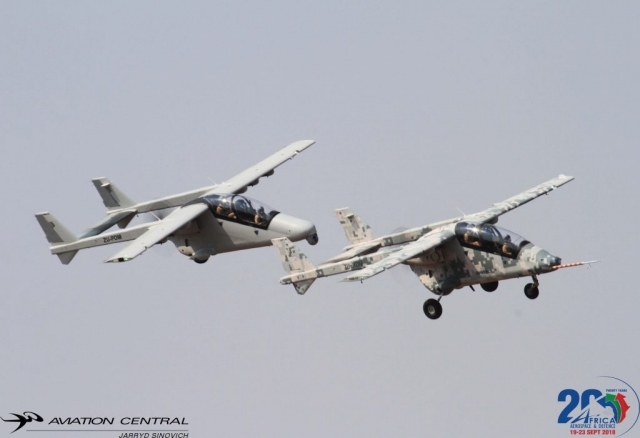 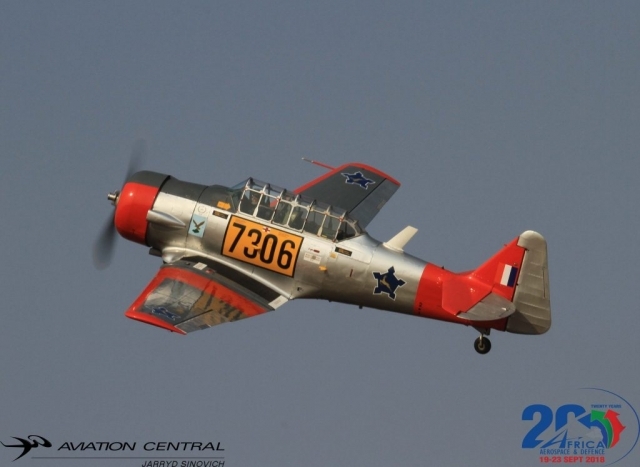 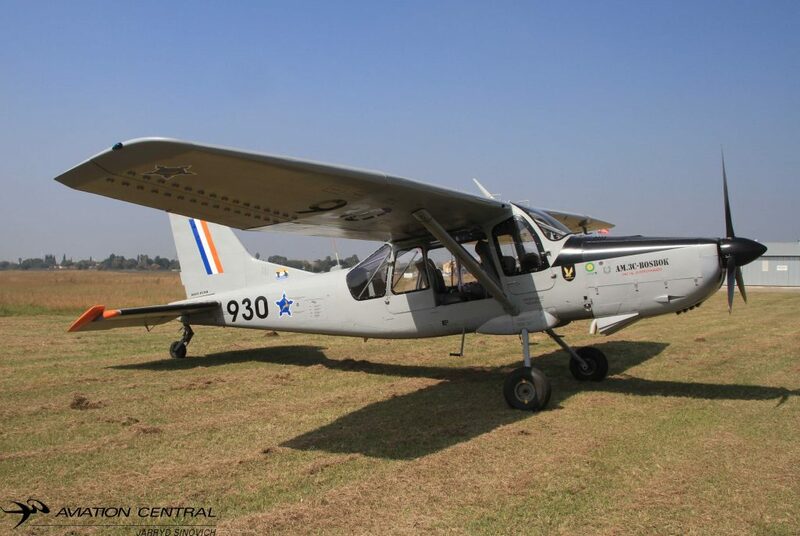 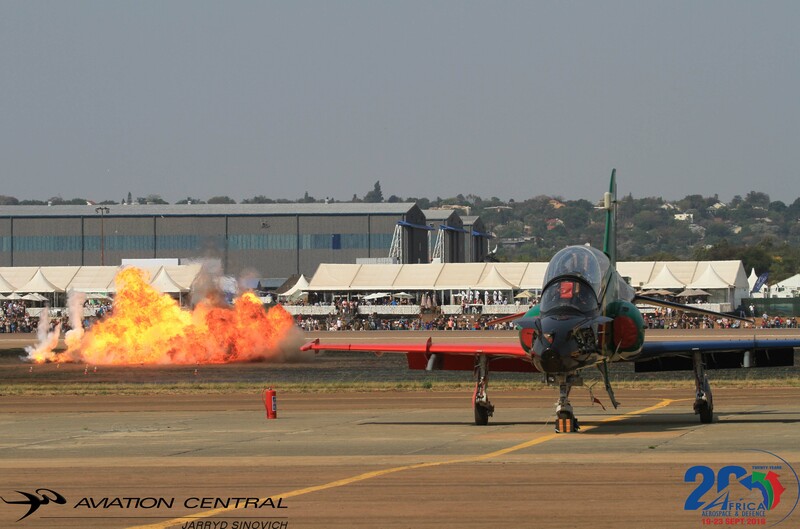 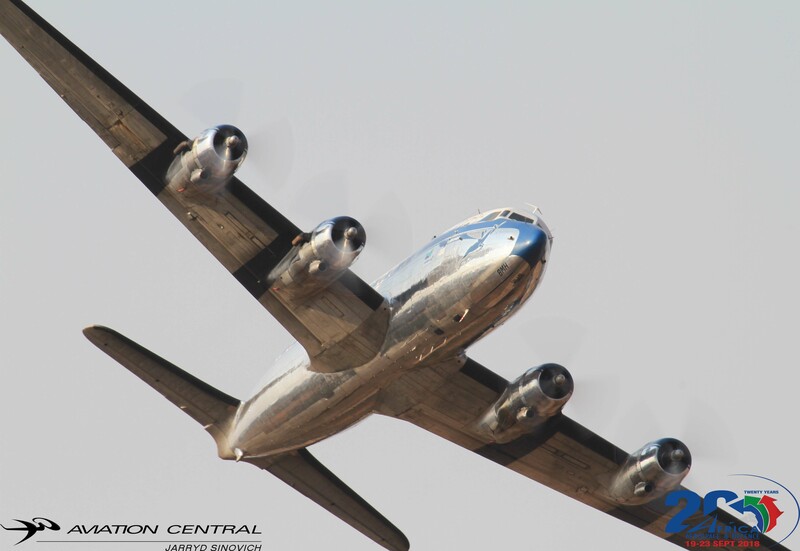 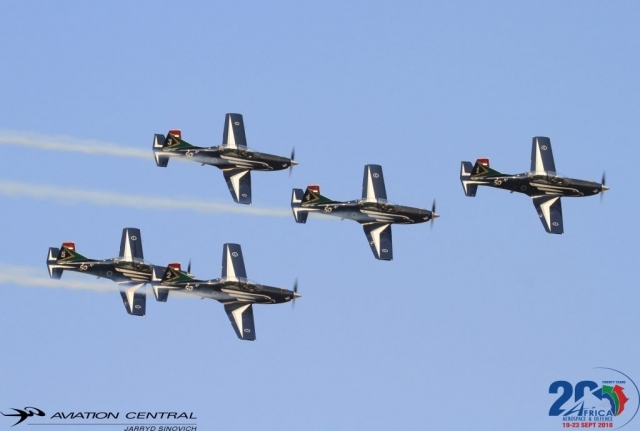 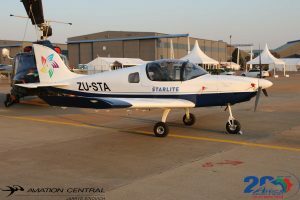 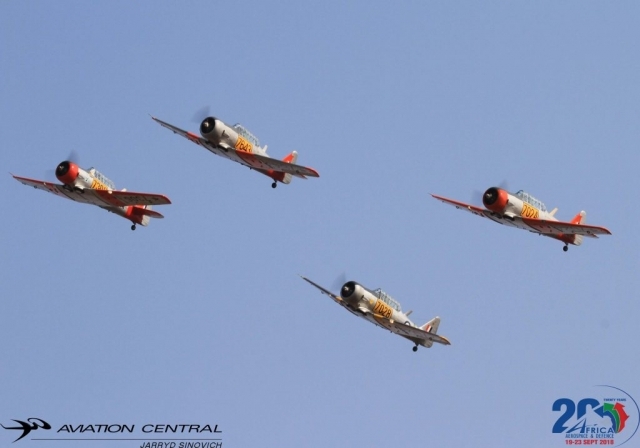 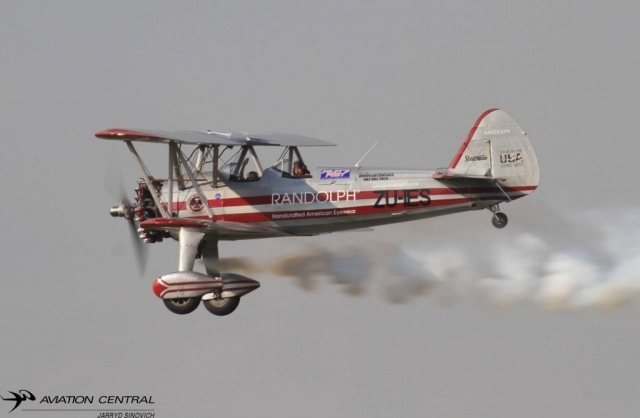 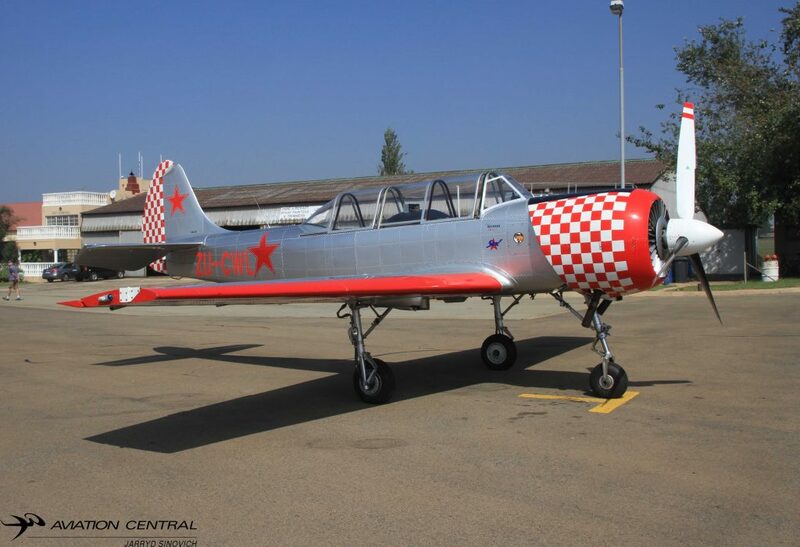 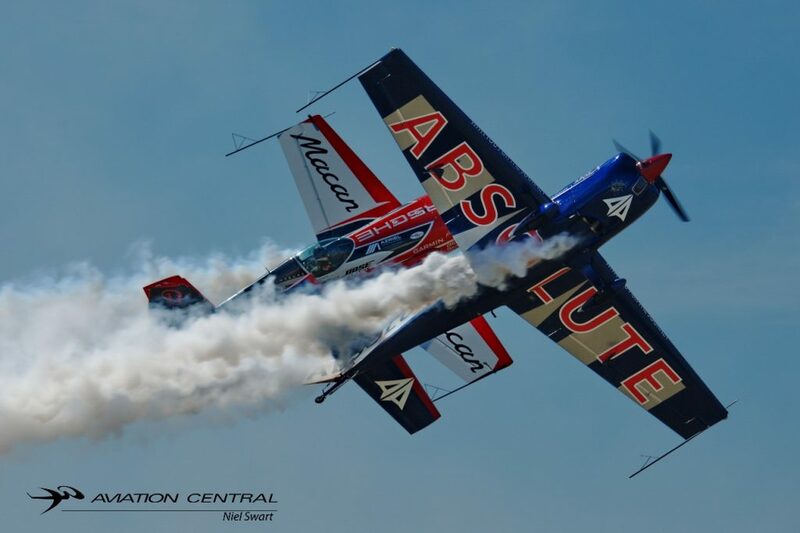 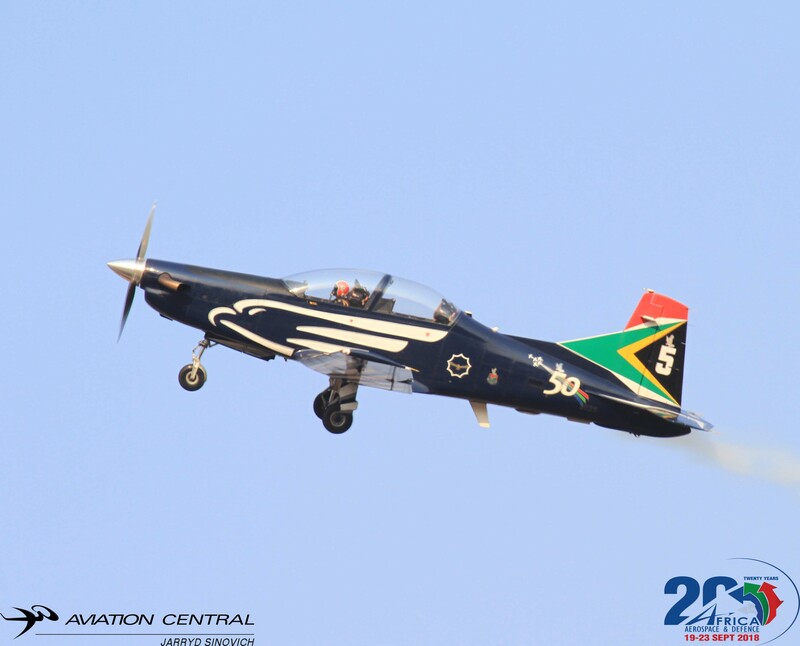 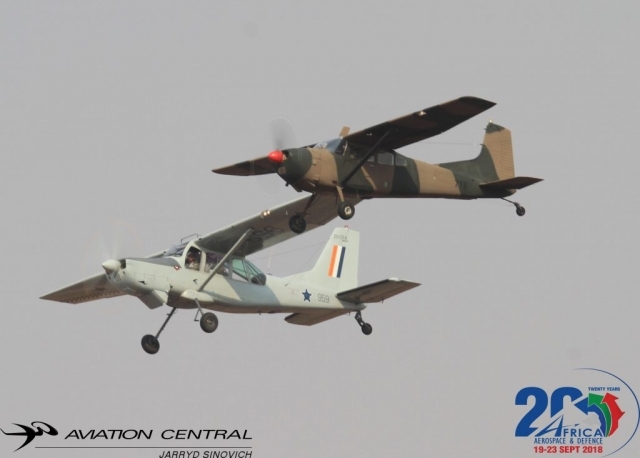 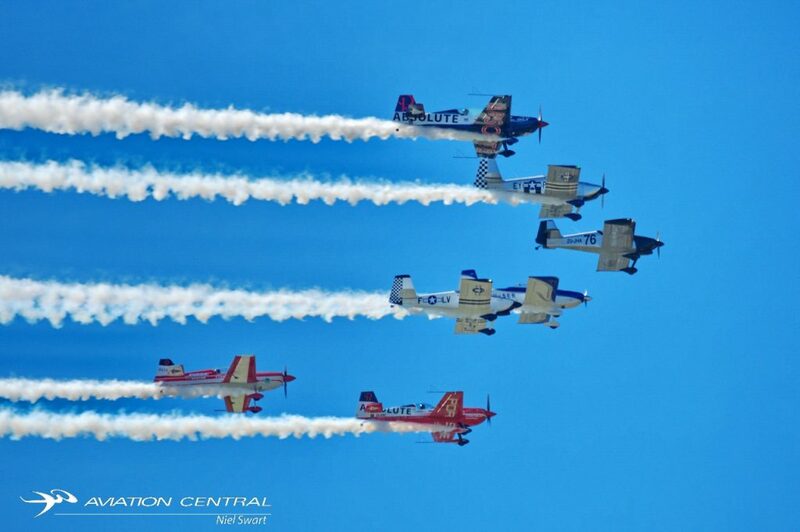 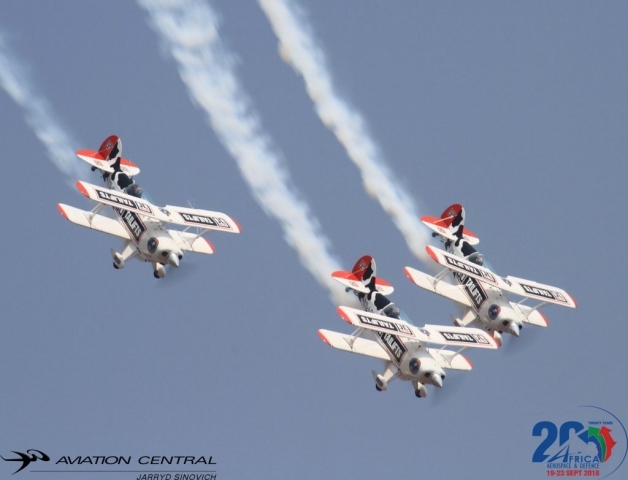 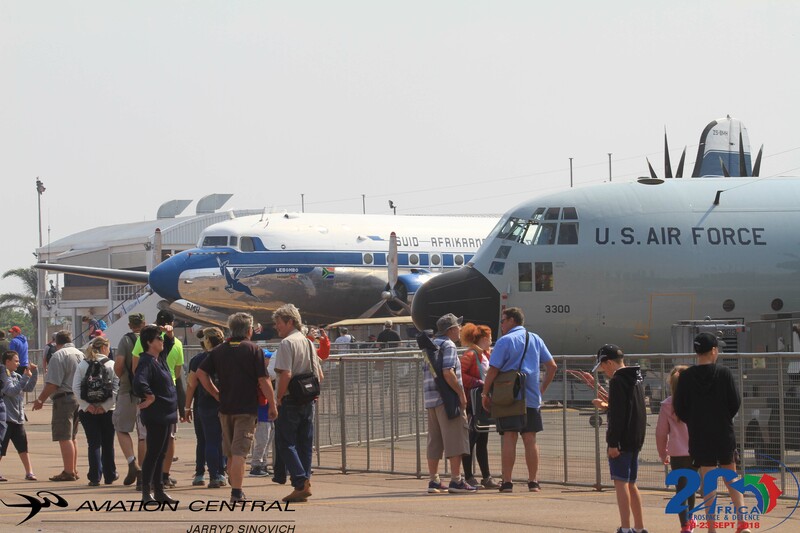 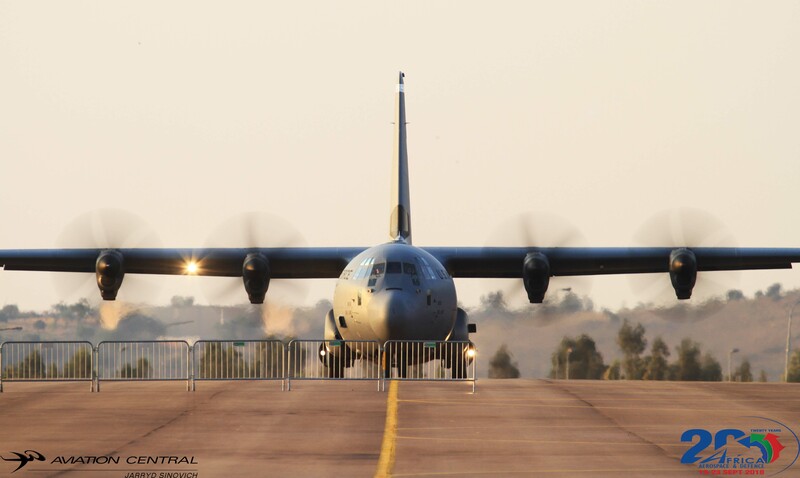 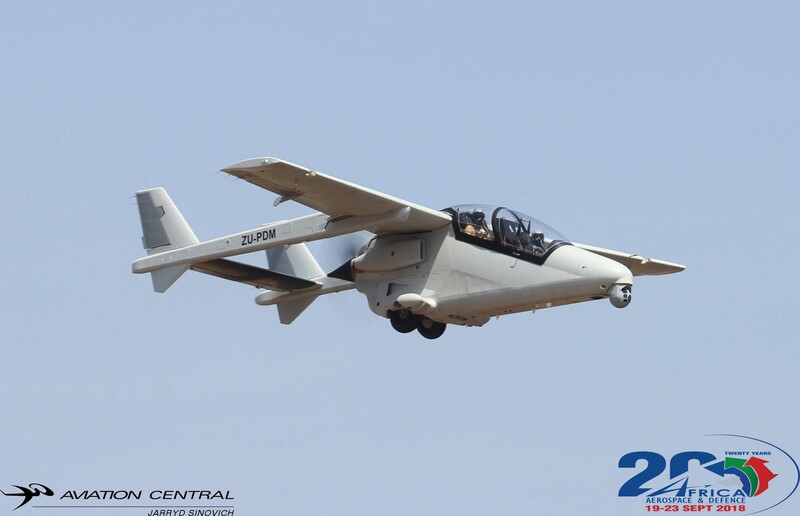 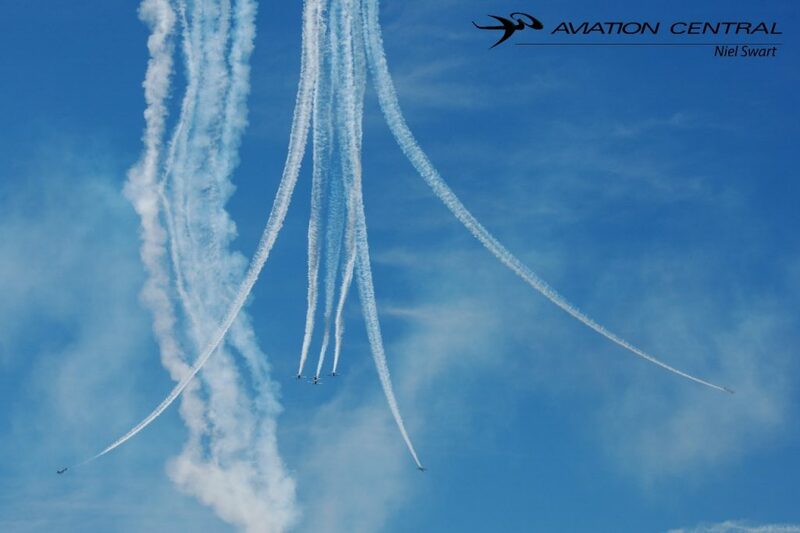 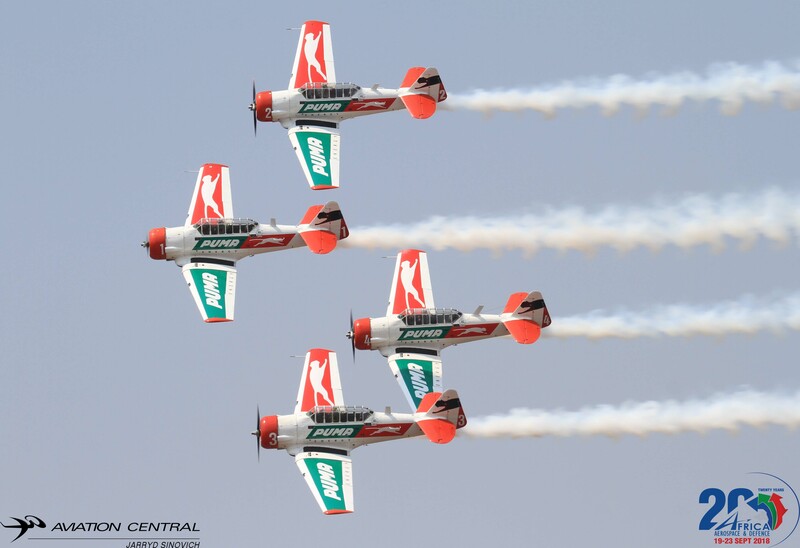 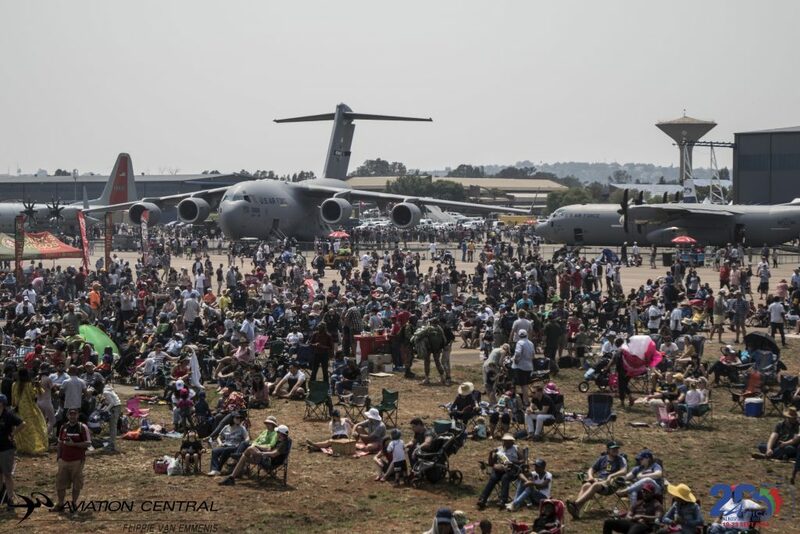 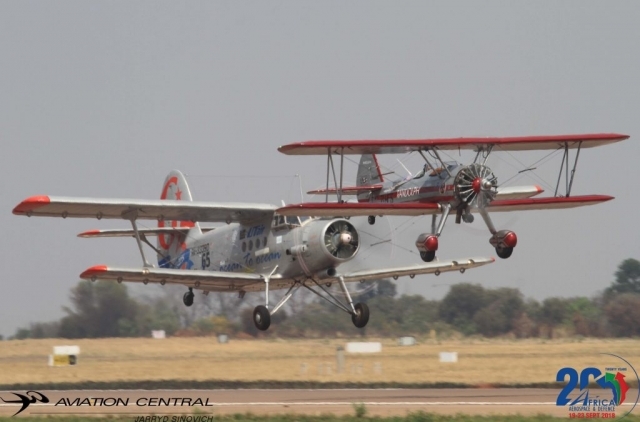 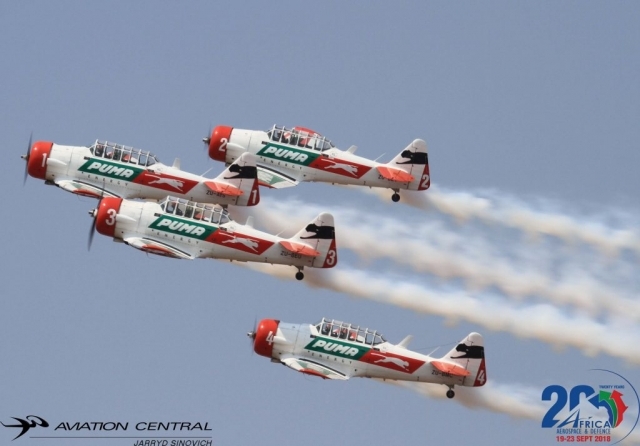 with the Atlas bosbok being withdrawn from service in 1992,most of the aircraft were sold to private individual’s.The SAAF Museum operates two aircraft which are seen at the regular flying days and Pretoria based airshows. 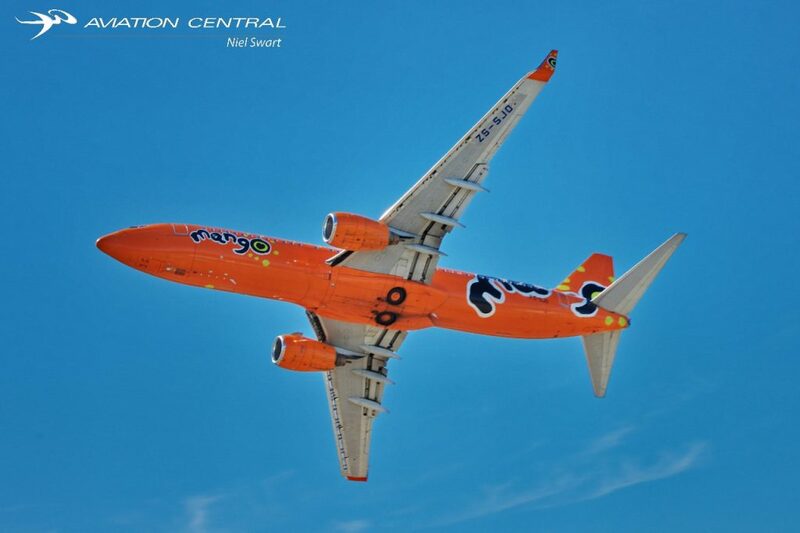 More aircraft are flying across the rest of the country for fun flying. 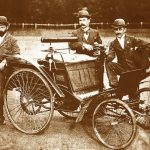 The first car that ever-set wheel on South-African soil was a Benz Velo. 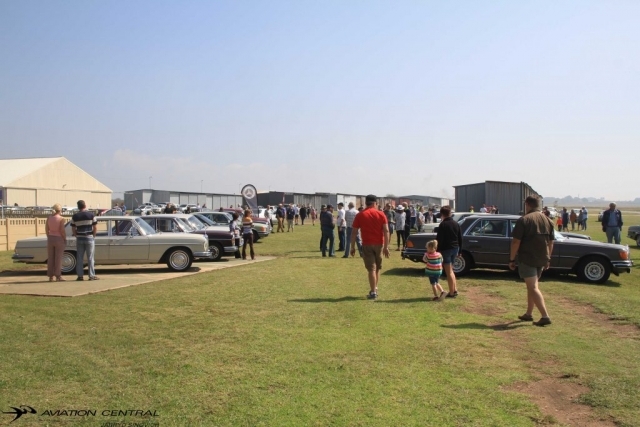 The Mercedes-Benz club convoyed to the East of Johannesburg,to join up with more members owning a Mercedes vehicles and sharing the same passion in the culture of cars that members and some of the public own today from the older class Mercedes to current models. 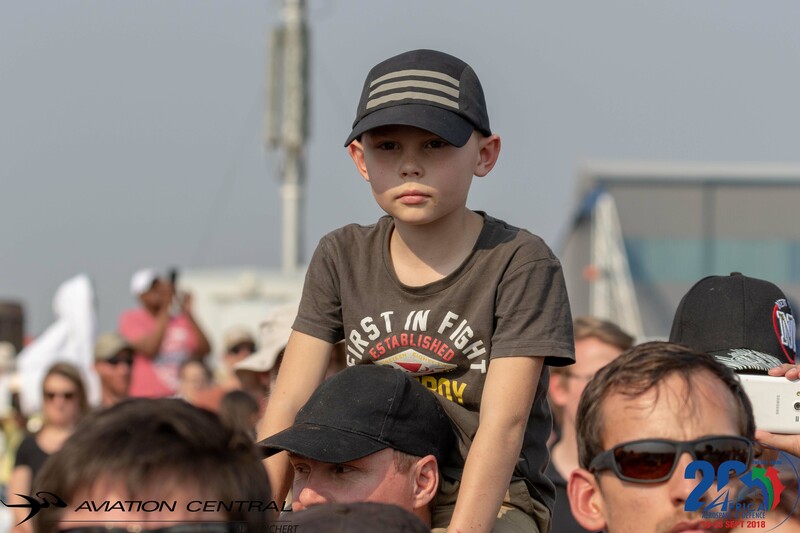 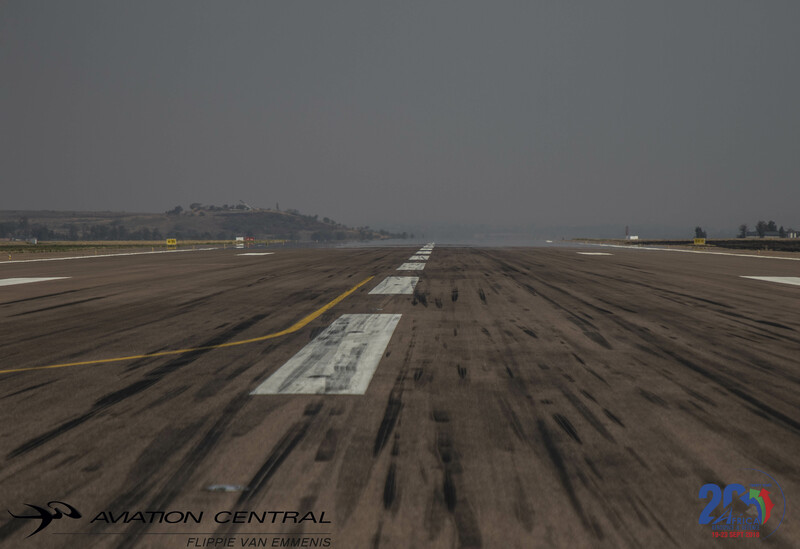 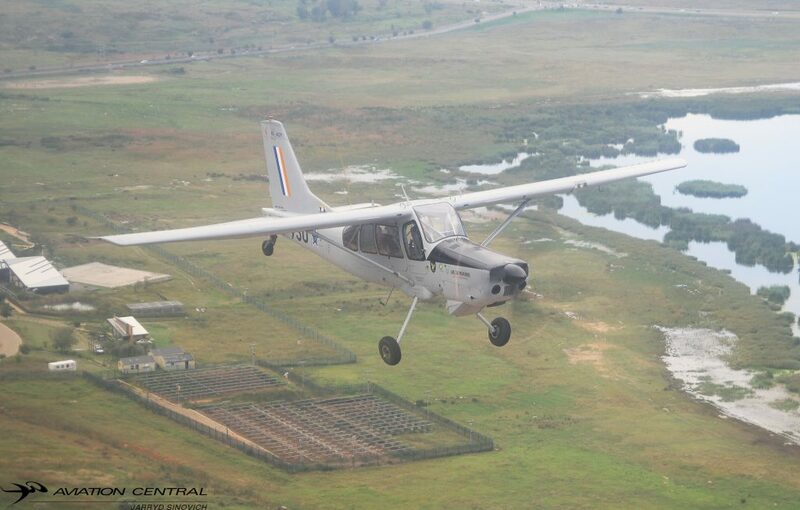 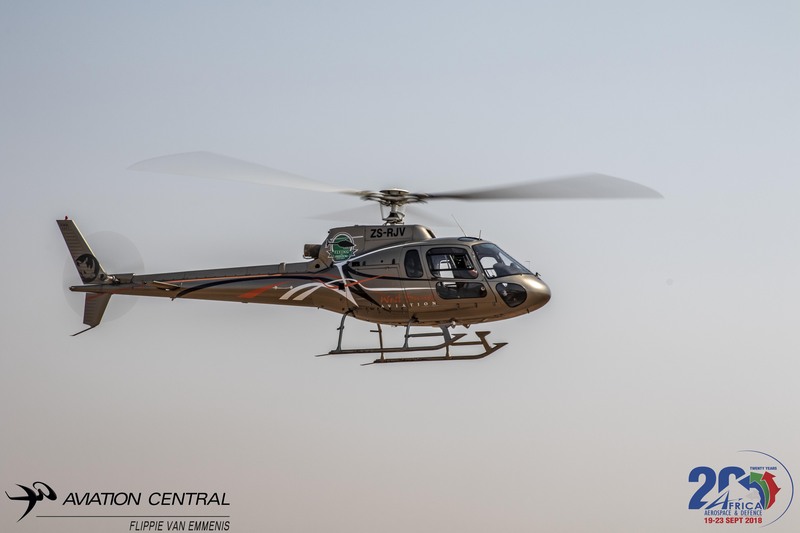 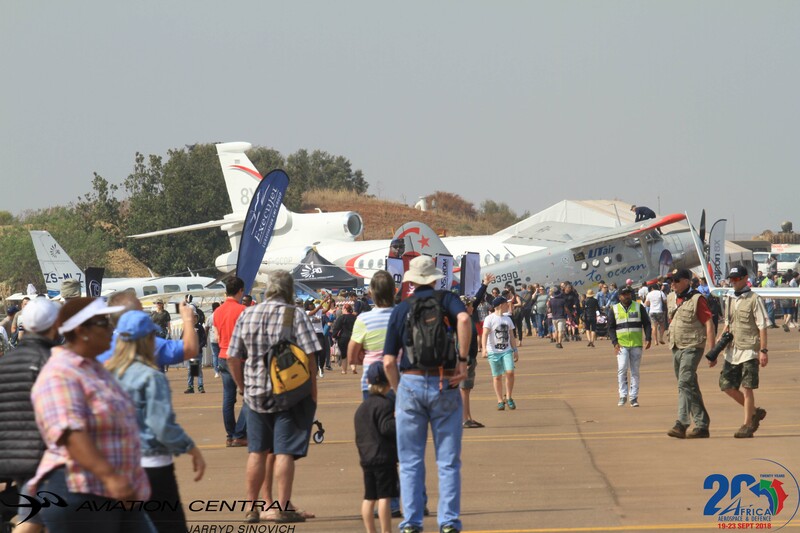 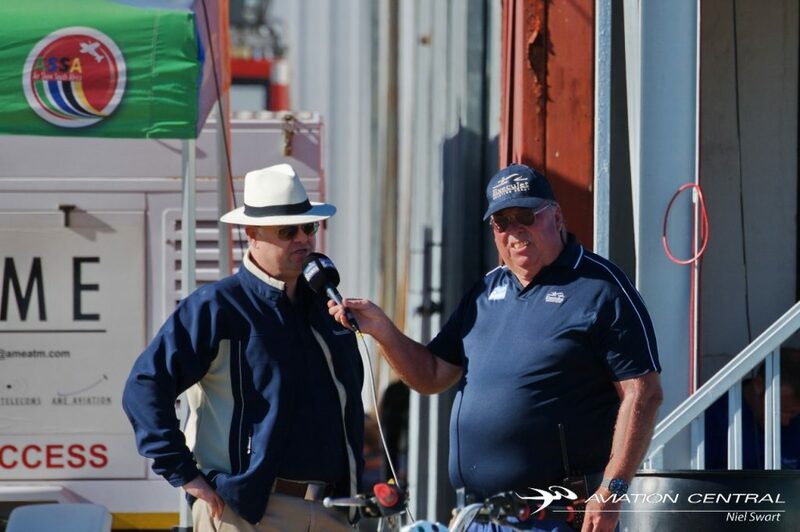 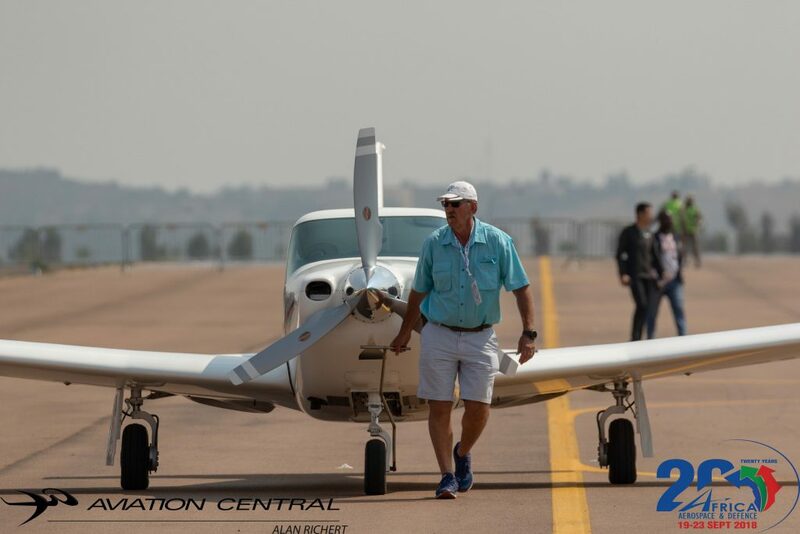 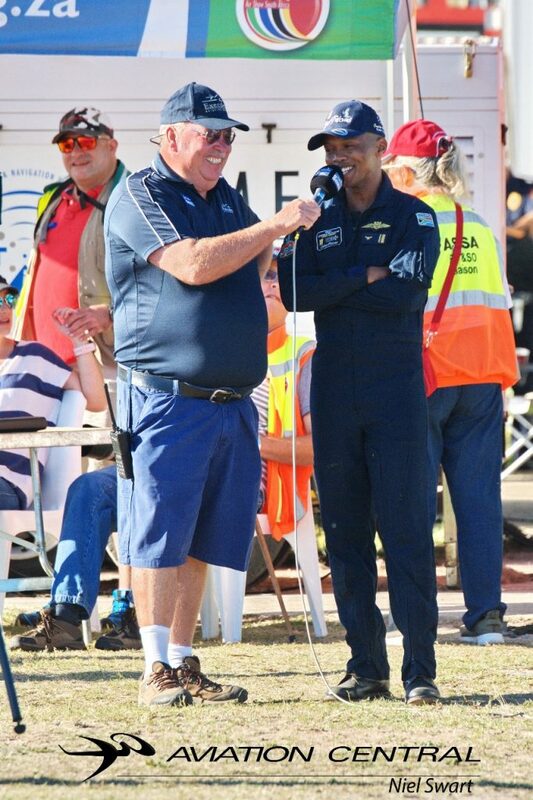 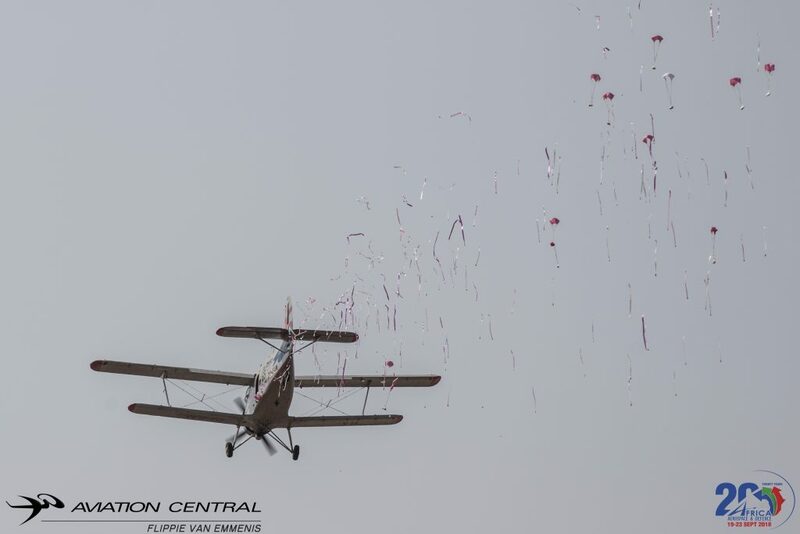 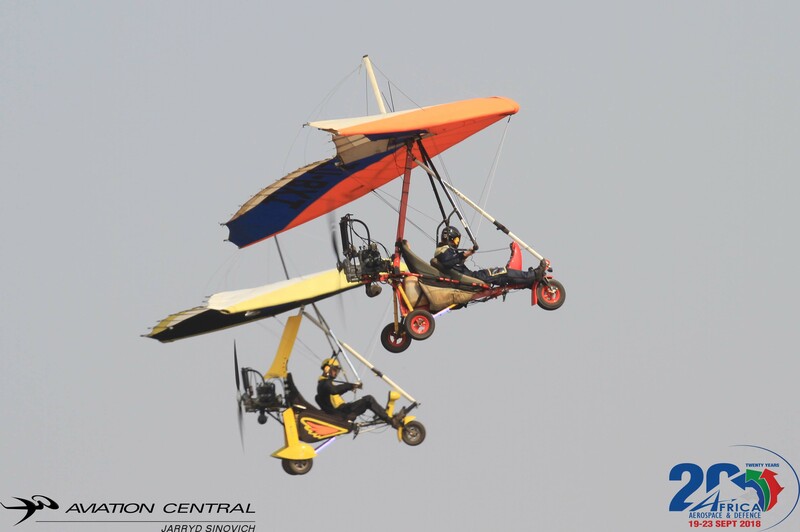 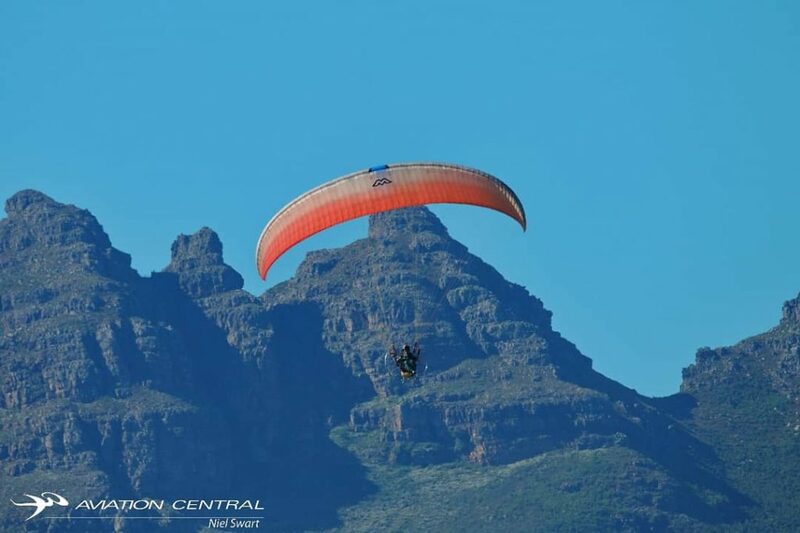 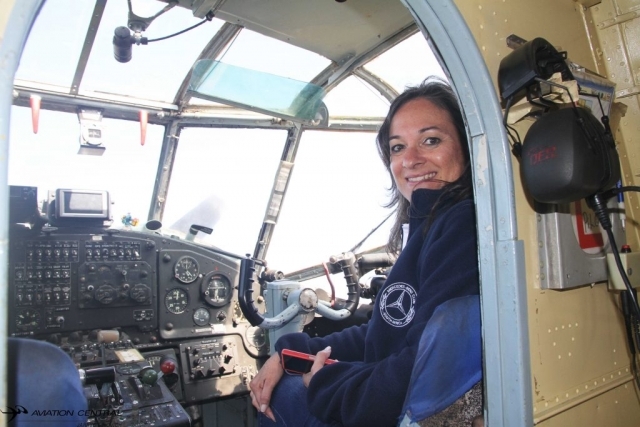 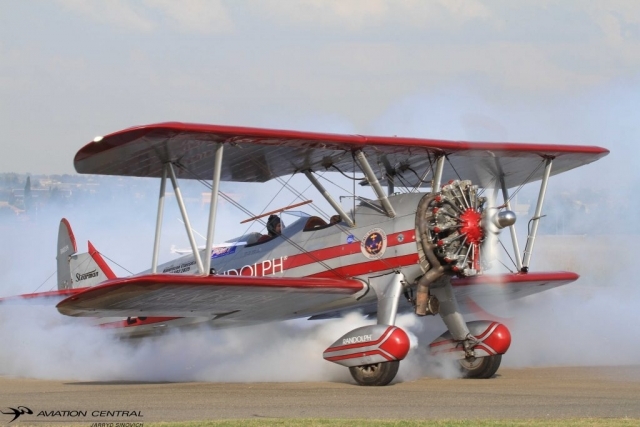 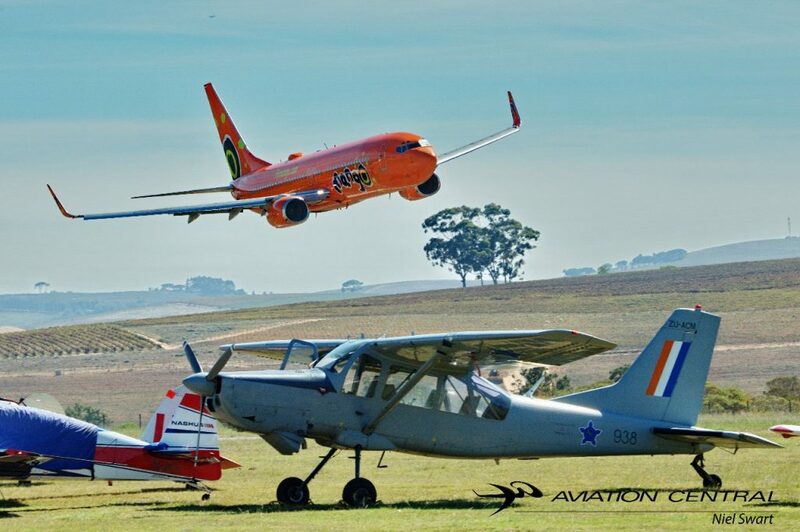 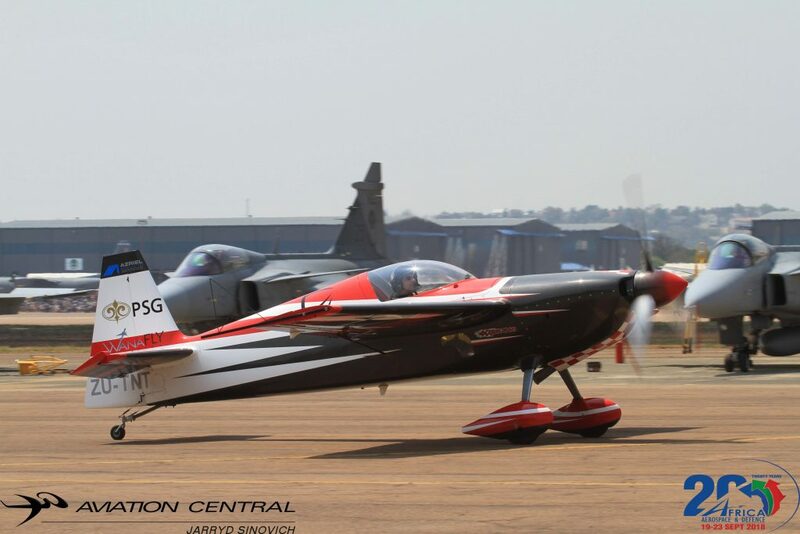 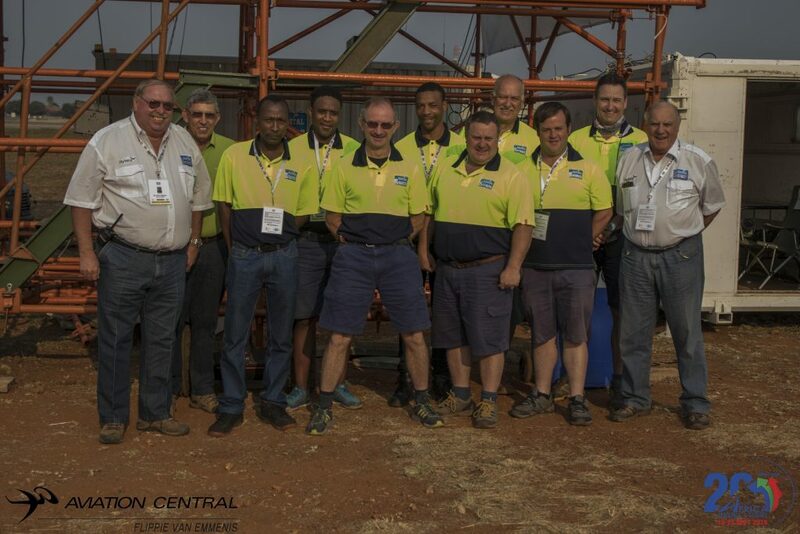 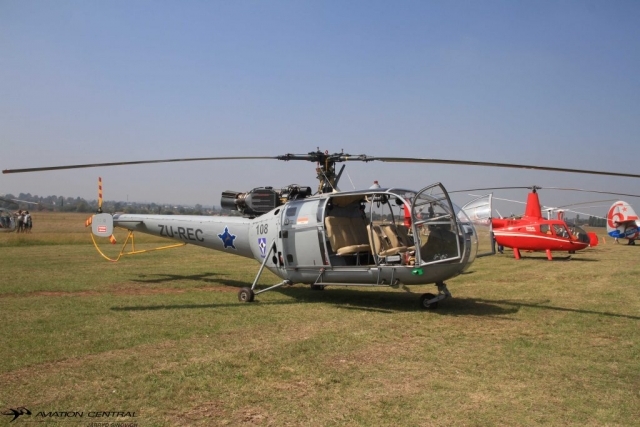 Mr Hilton Wolff and some of the other members of the Brakpan Aero club hosted a fun filled day for members of the Mercedes Club of the Gauteng Region as well as some public member’s visiting the airfield on a lazy Sunday. 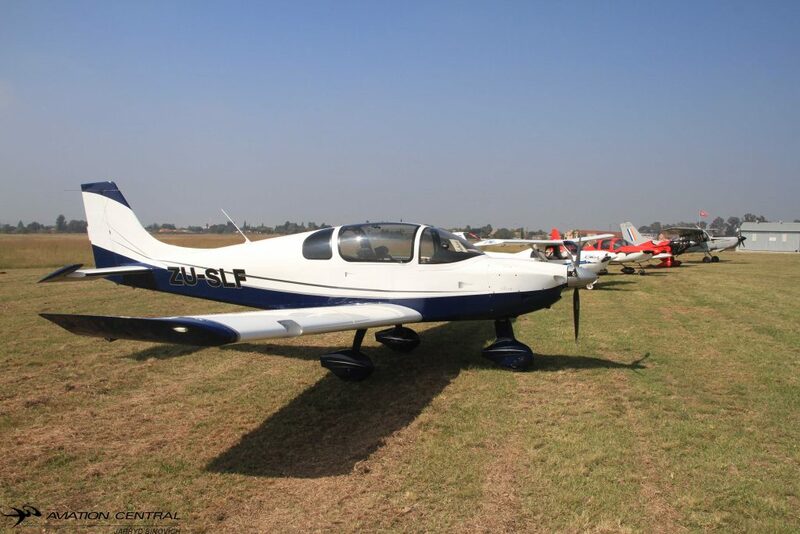 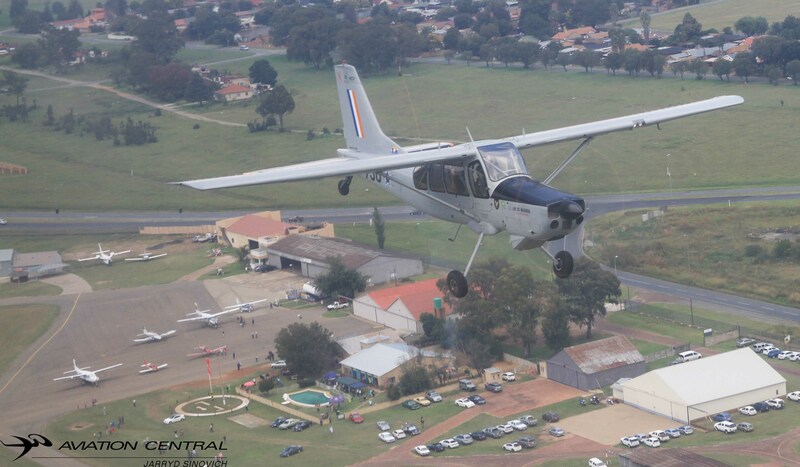 Brakpan Aero Club which was founded in 1953, the great club house offered guests refreshments during the day as well as a swim in the clubs swimming pool for the brave hearted people out there as we soon go into the winter weather of the year. 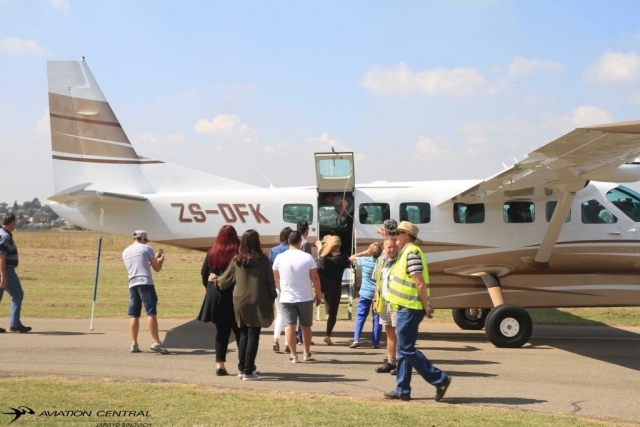 Many pilots flew aircraft in to give flips to the public all for free and for a good cause, most passengers who got to fly in aircraft had a great smile for the rest of the day. 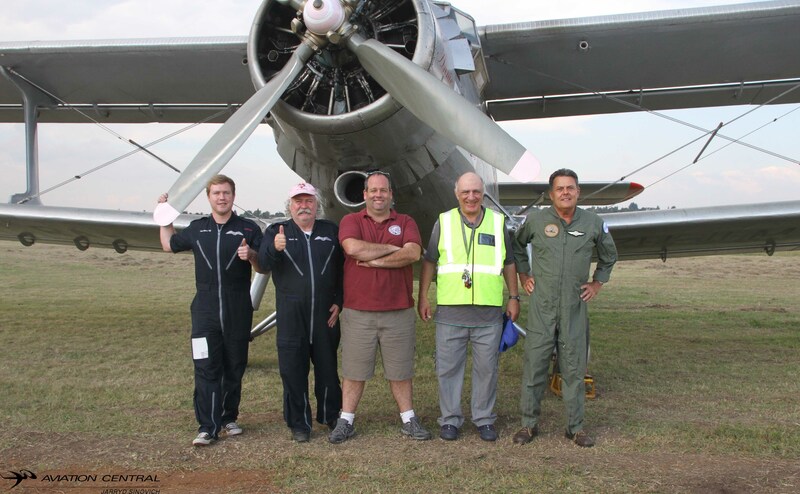 The busy bees for the day, taking most pax up were Rob Osner in his Alouette III and Father and son team Mark and Jon-Marc hill in Little Annie AN2 and a Cessna Caravan.Other aircraft we also had the privilege of seeing flying and taking pax was the D-27 Dornier, Yak52, Bosbok, Boeing Stearman, Mushak just to name a few. 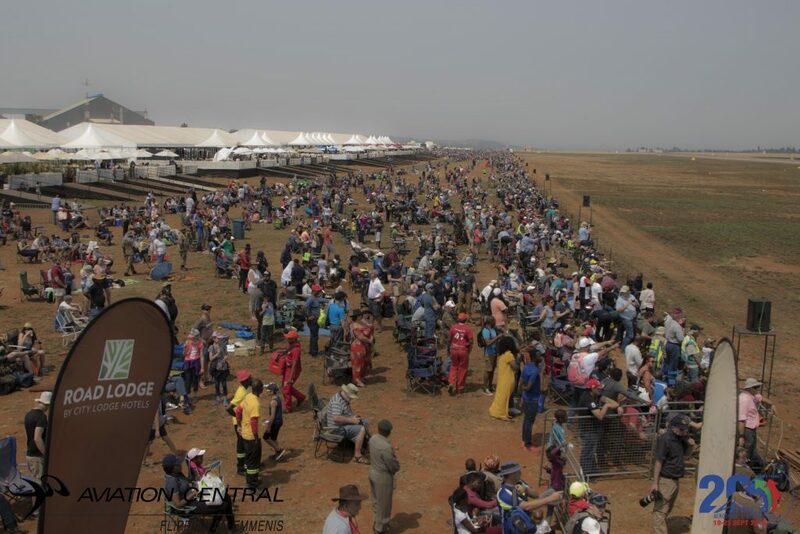 By the afternoon the approaching weather scared off most of the public,the ones that stayed on were blessed with beautiful weather as the storm changed direction and missed the airport with thunder showers. By 3HooPm the public were treated to a formation of aircraft that took part in the day.And a flypast by Ivan Van der Schaar in his Randolph sponsored Boeing Stearman.Well done to a great event hosted by the Mercedes Benz club and Mr Hilton Wolff and all other members that took the time and event to make the day a success.